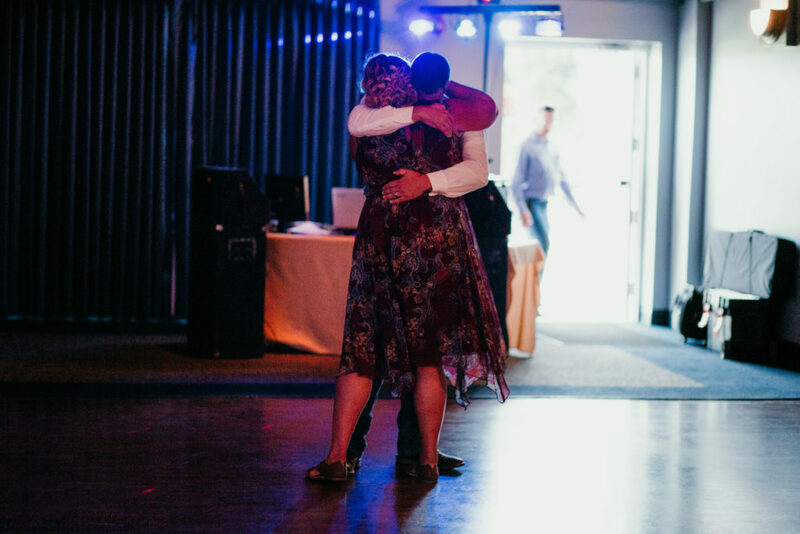 Brodie and Samantha are basically the most adorable couple I’ve ever met. 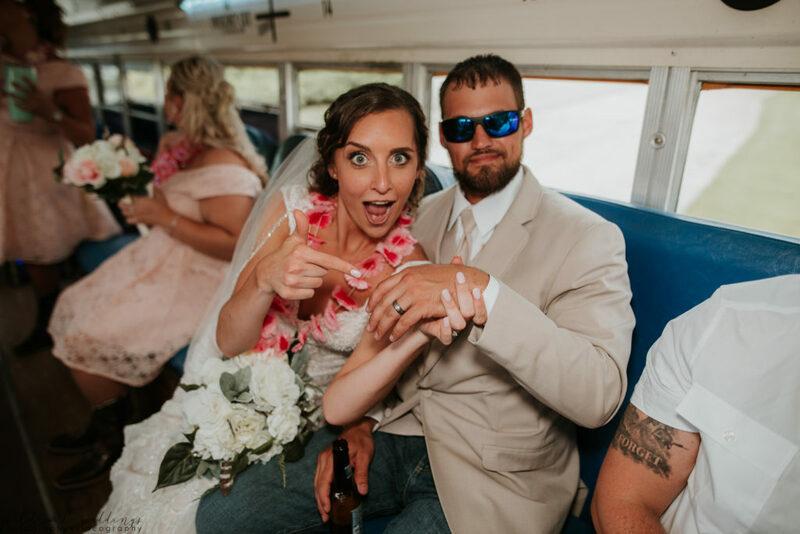 They are high school sweethearts who have been in love for 10 years, but act like they just started dating. 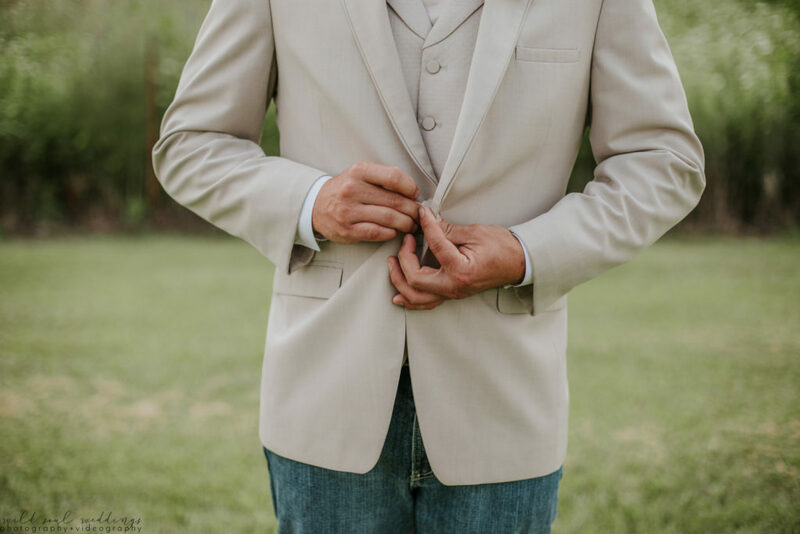 Brodie is definitely a guy’s guy, but when it comes to Samantha, he would seriously do anything for her. 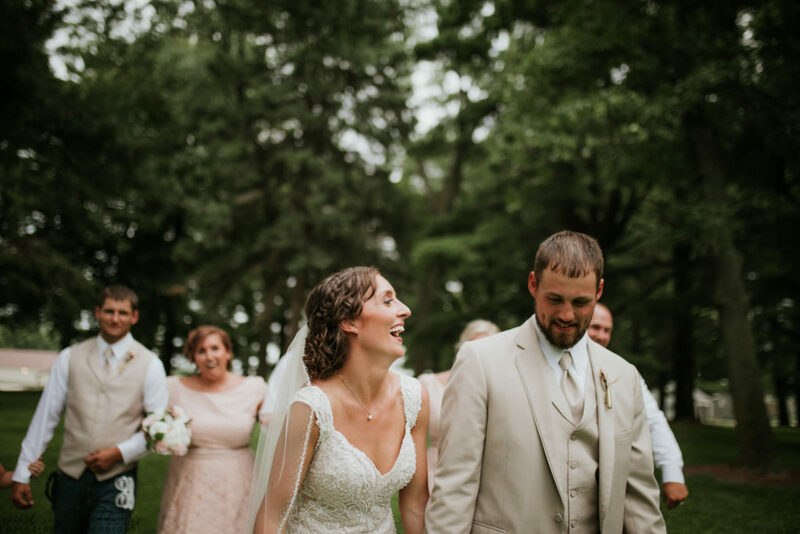 Brodie and Samantha were also so fun because a) every detail of their wedding was so beautifully planned out and b) they LOVE taking photos! 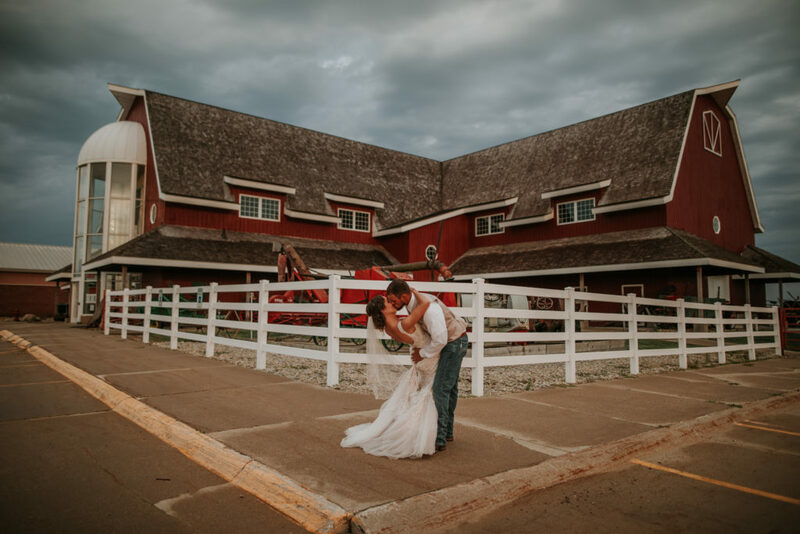 Our job is always so much easier when our couples love taking photos just as much as we do, because it means they are up for all the magic that we can create together. 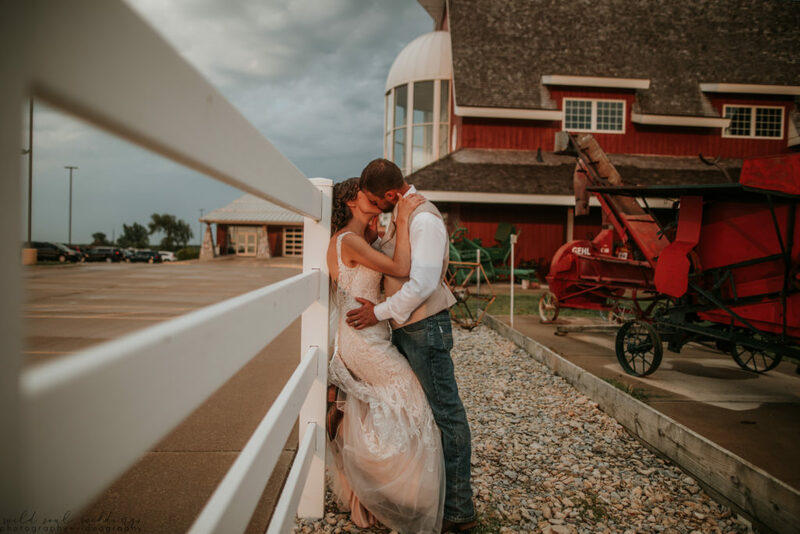 And their wedding day was definitely magical. 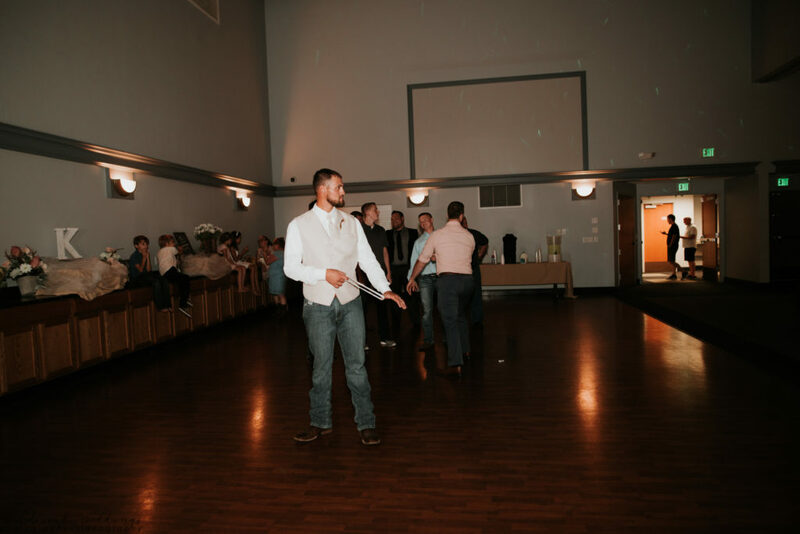 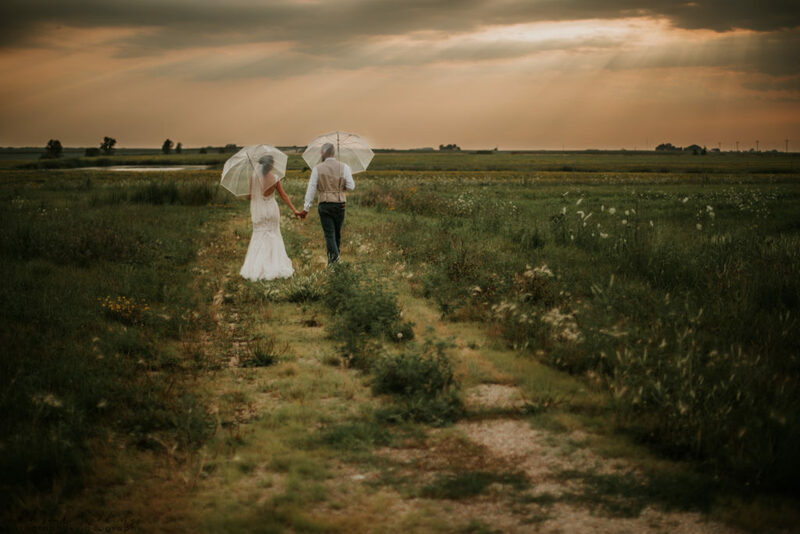 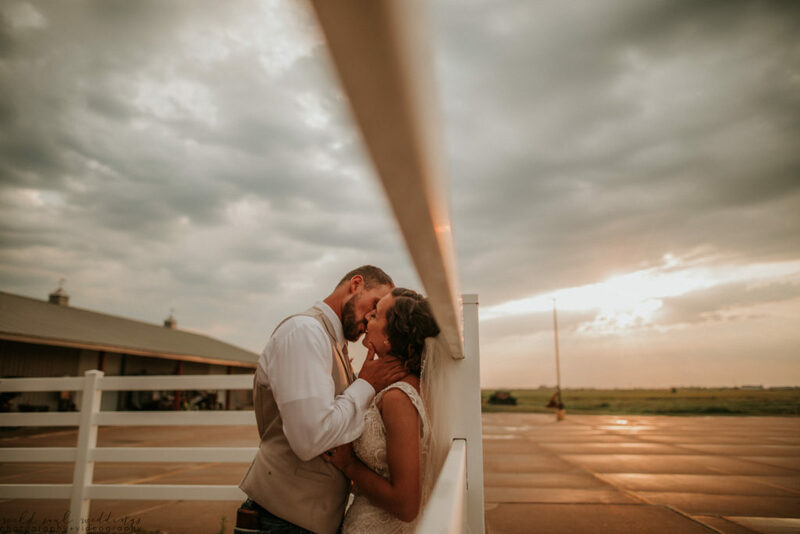 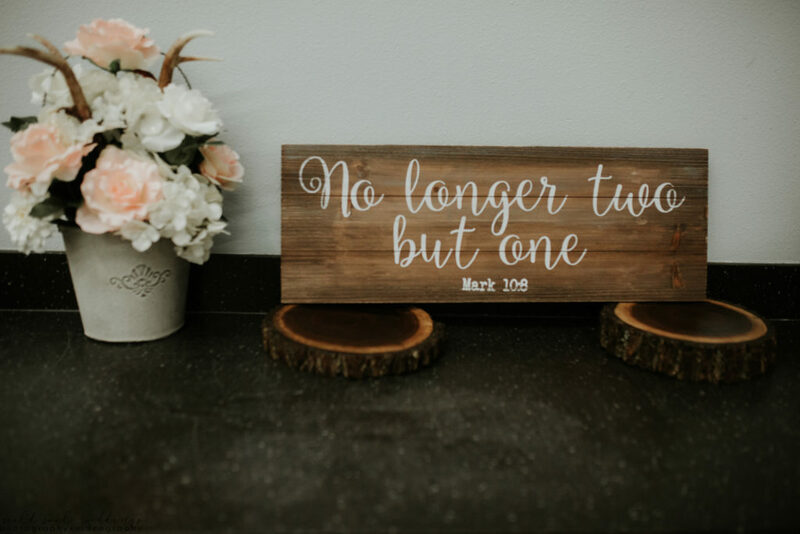 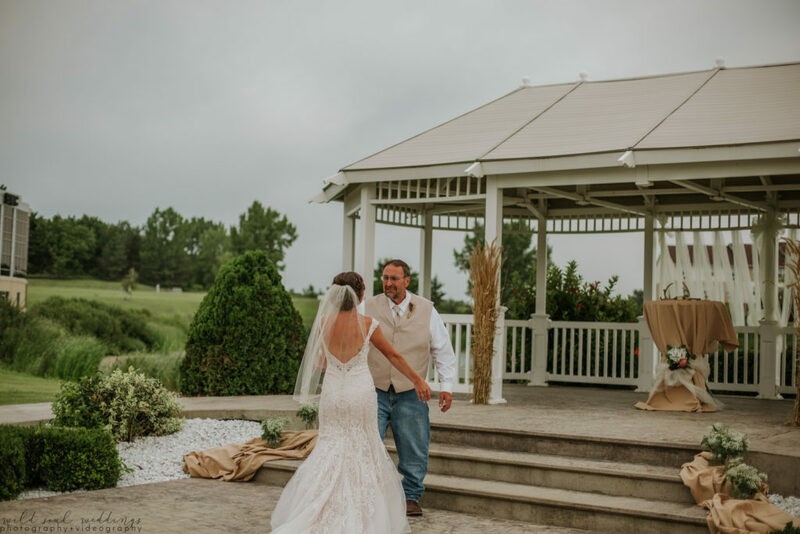 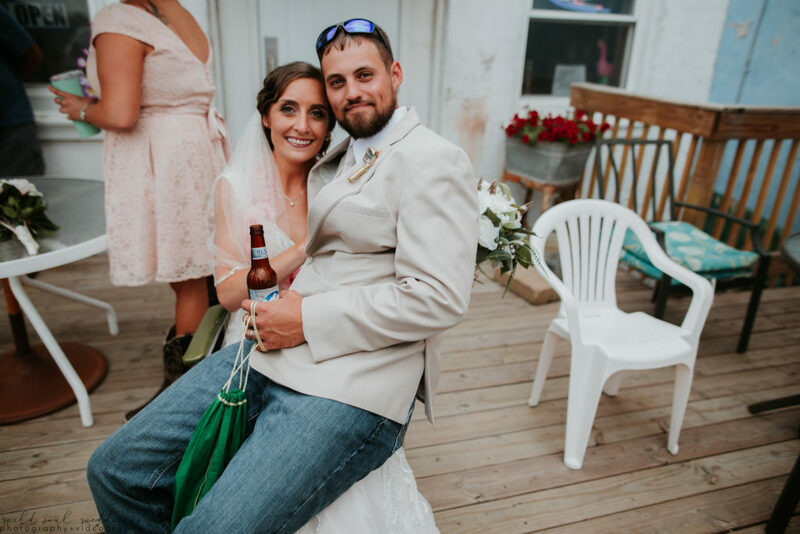 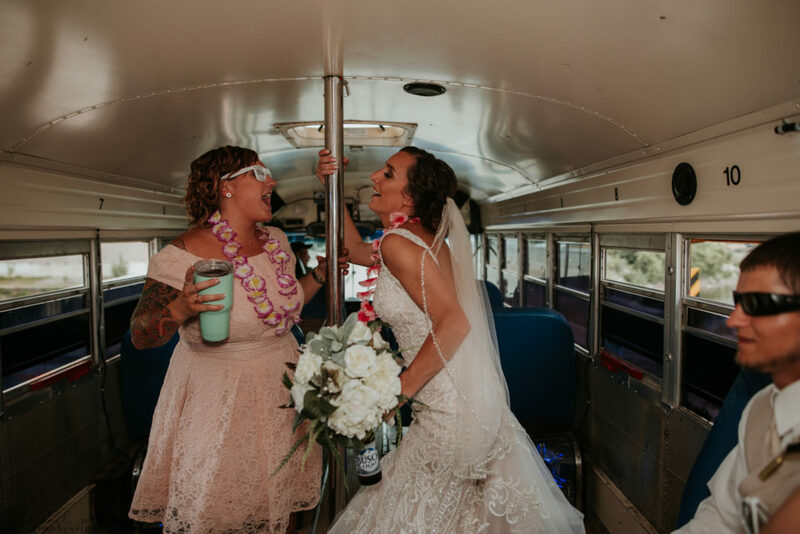 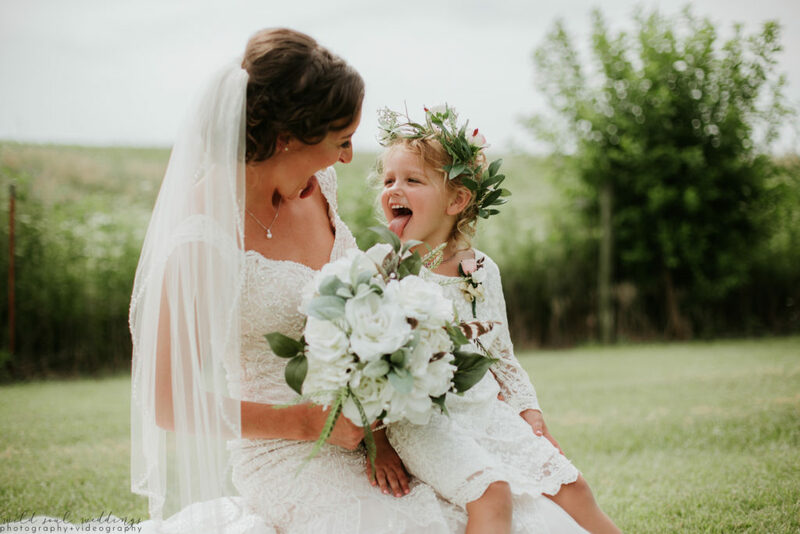 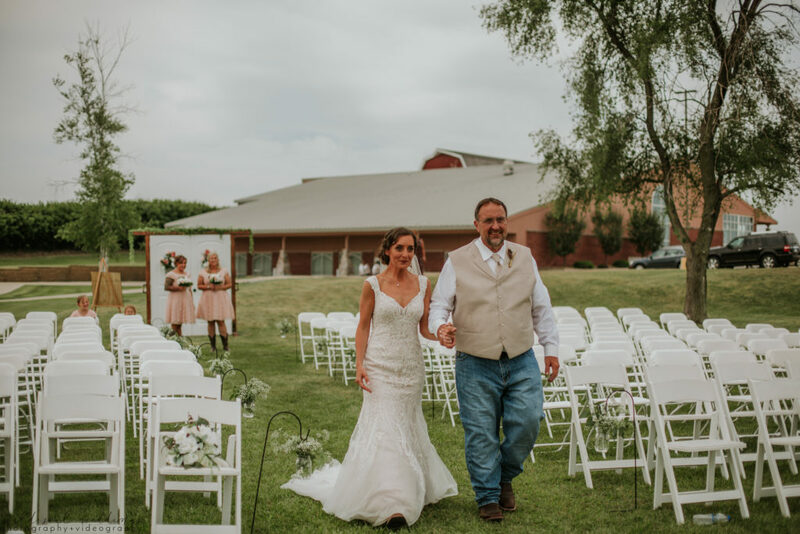 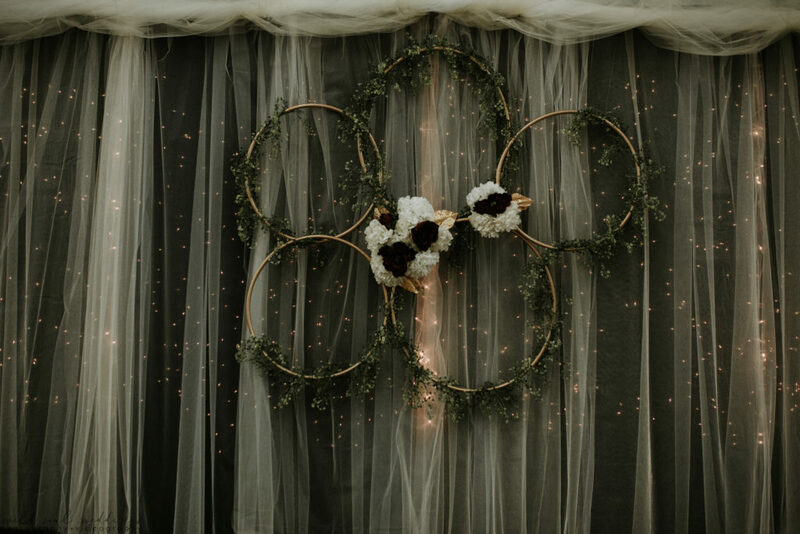 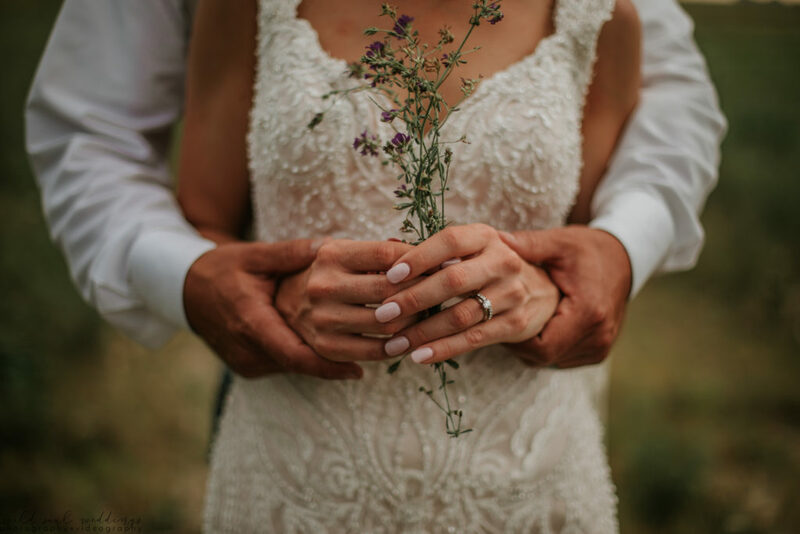 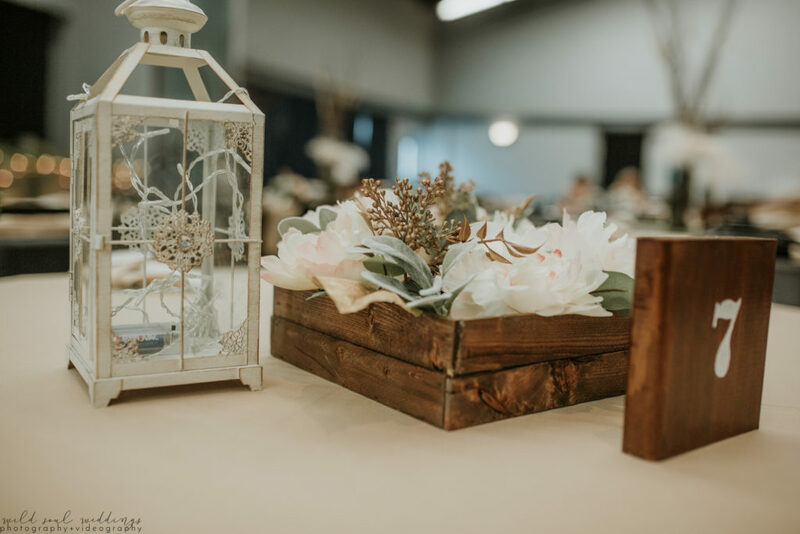 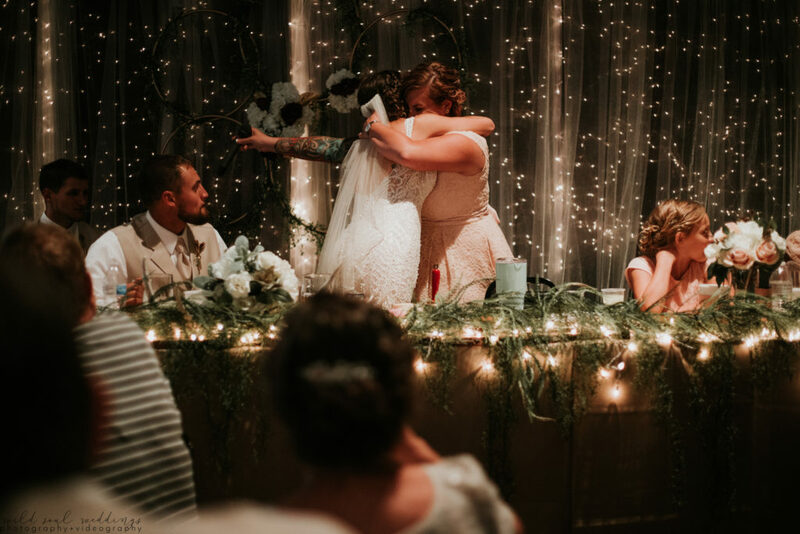 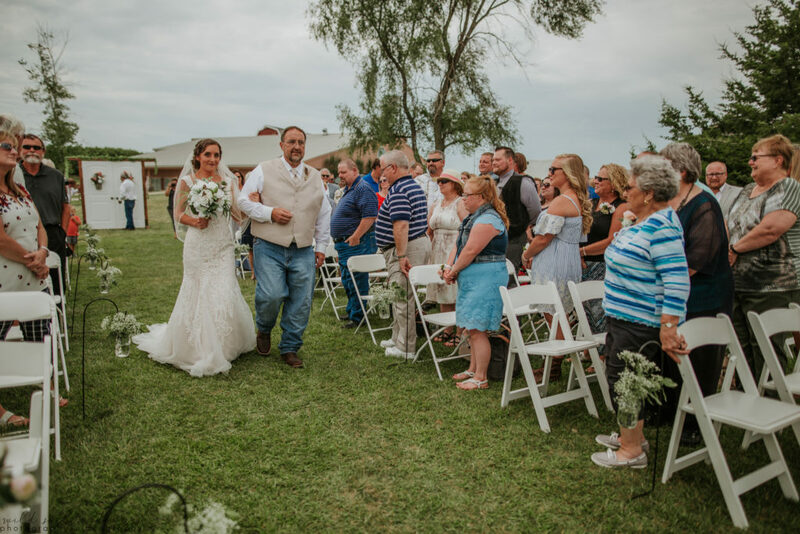 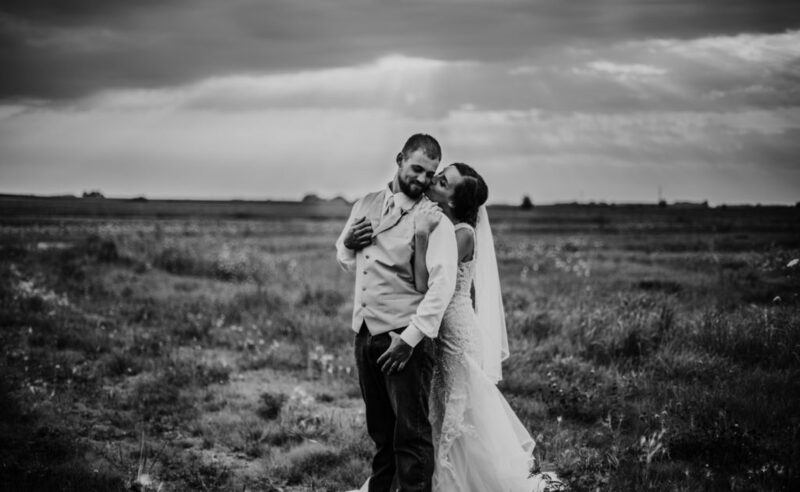 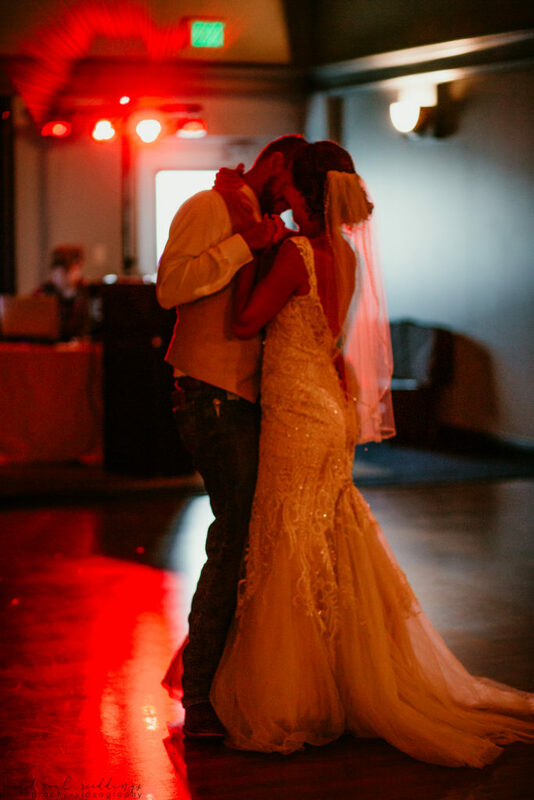 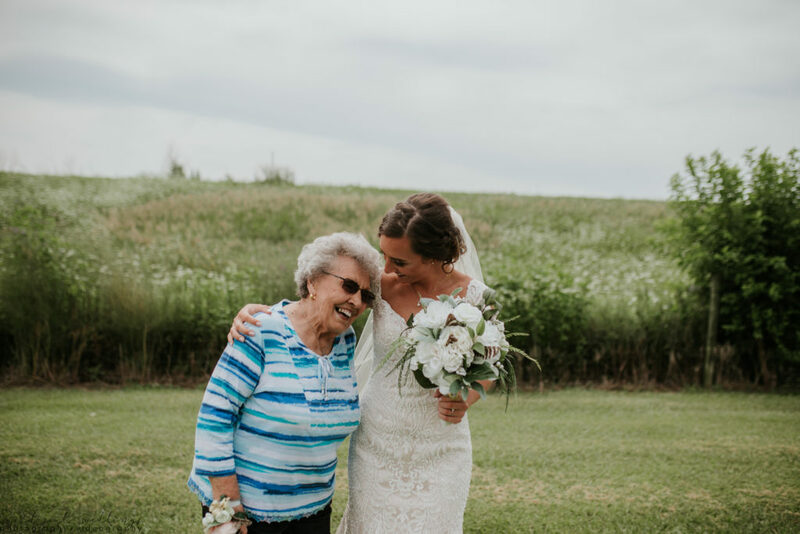 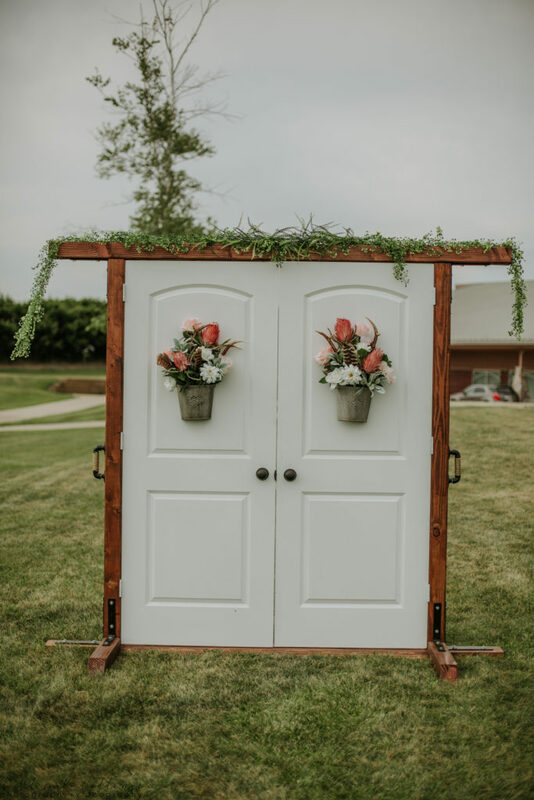 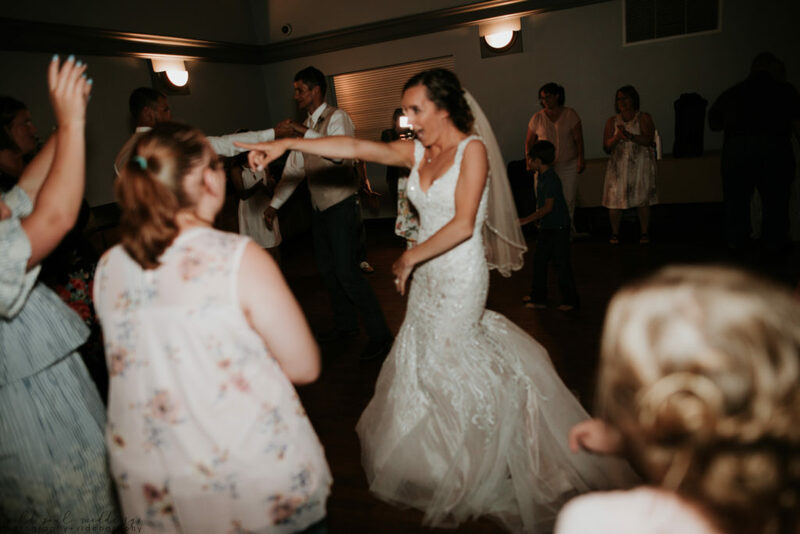 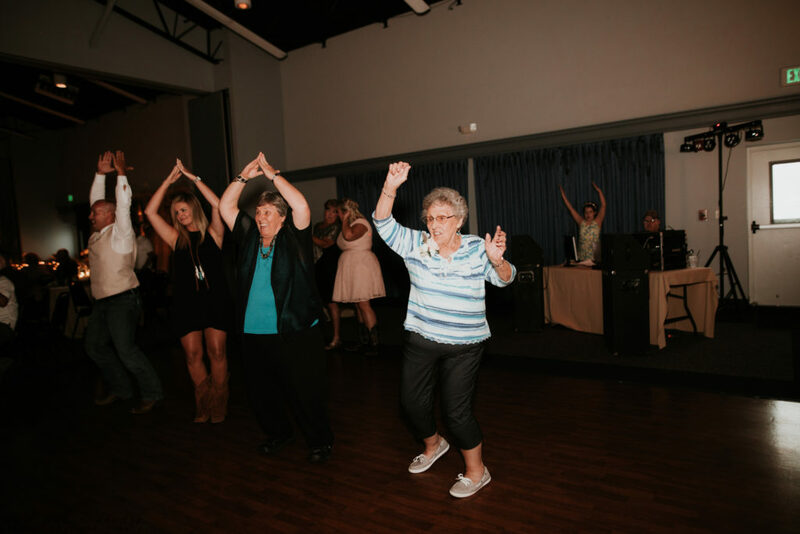 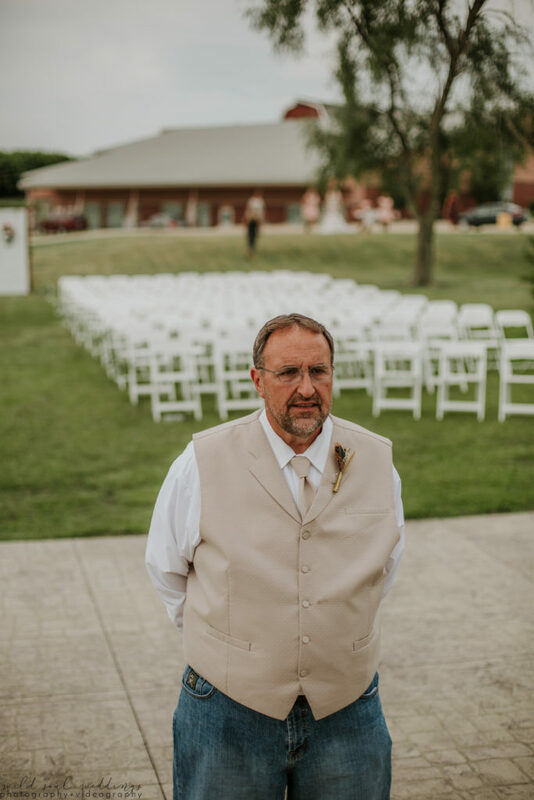 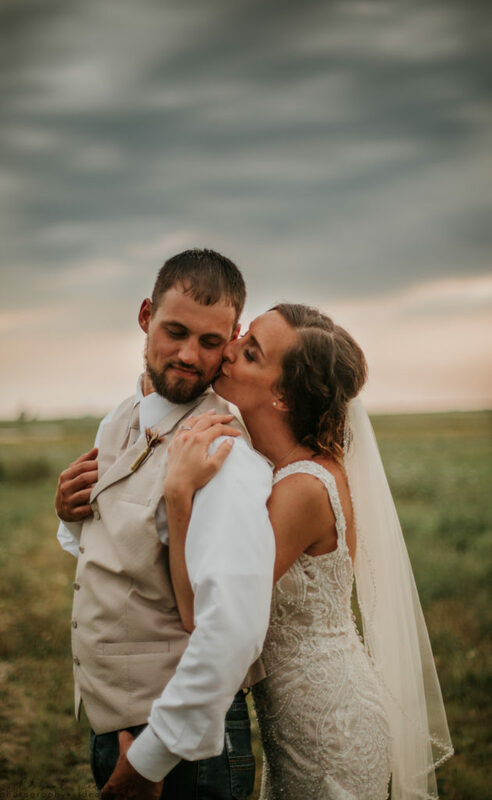 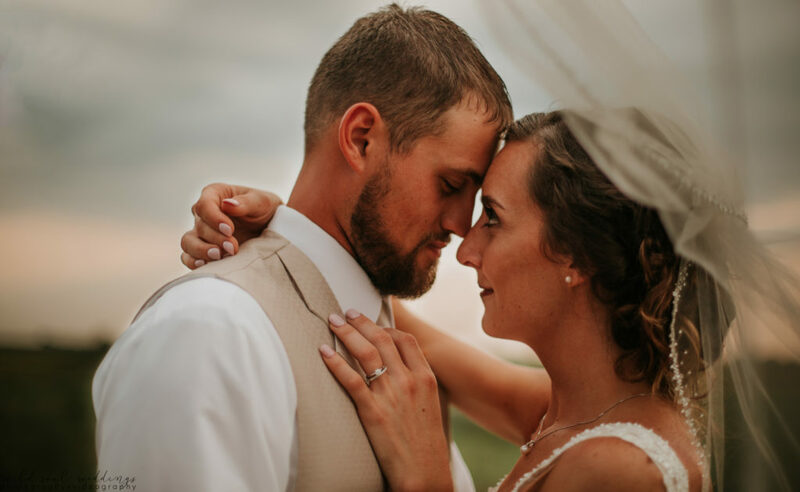 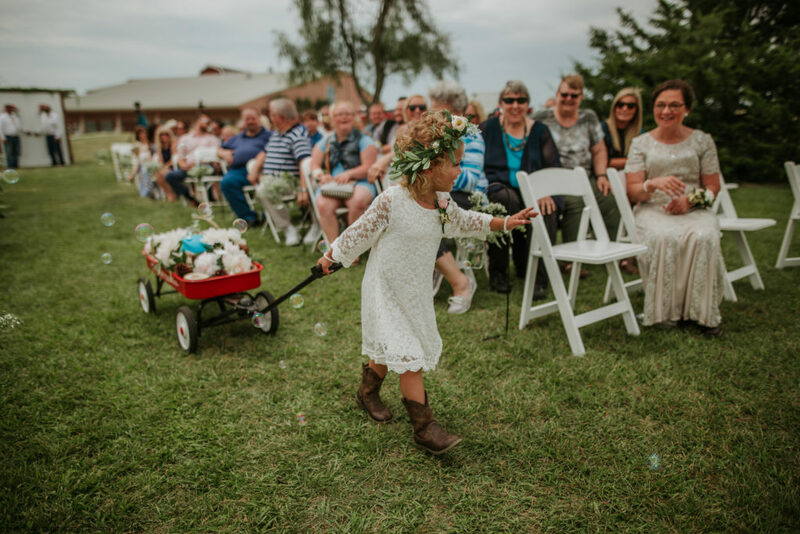 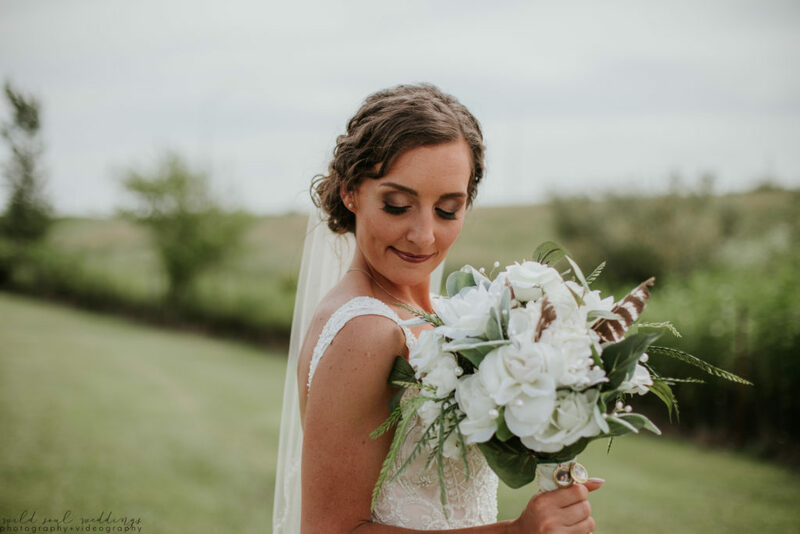 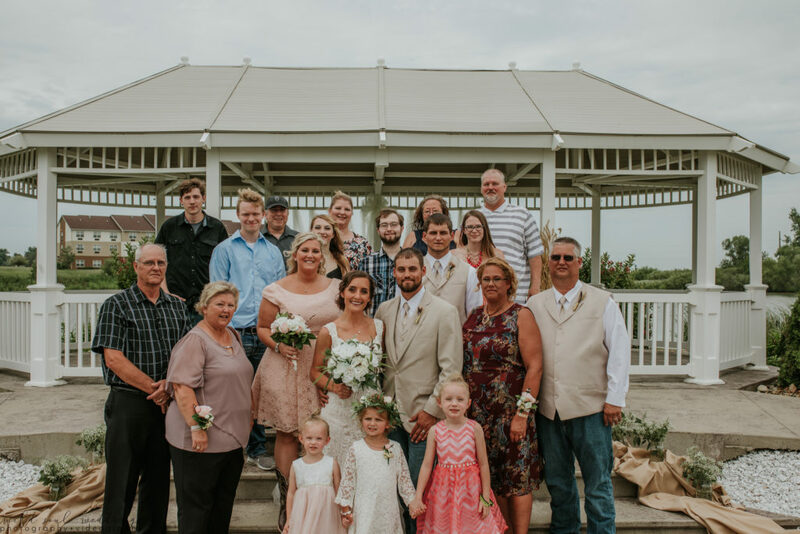 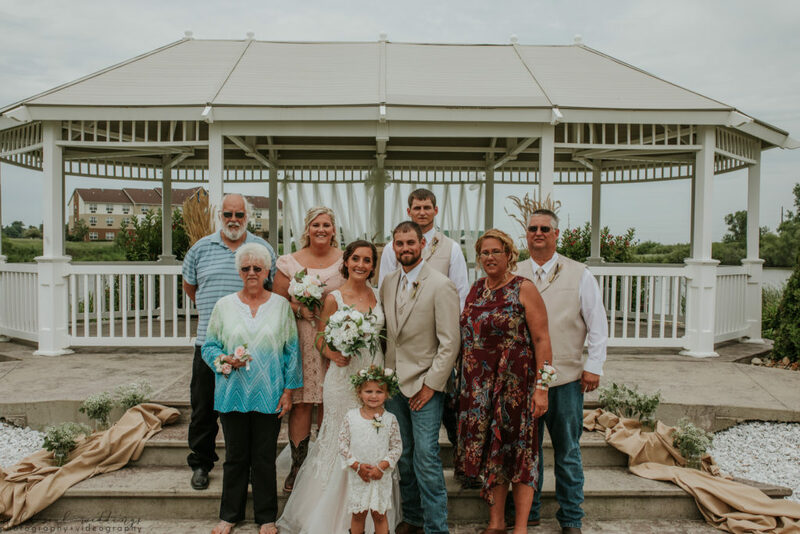 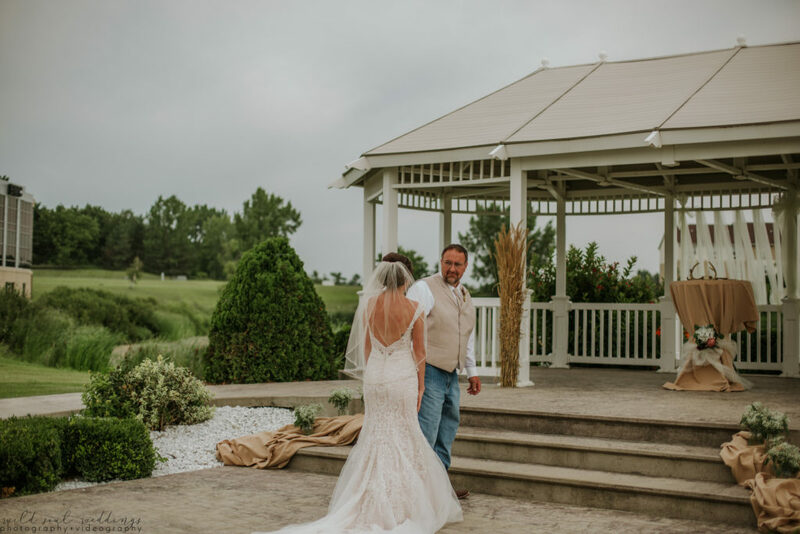 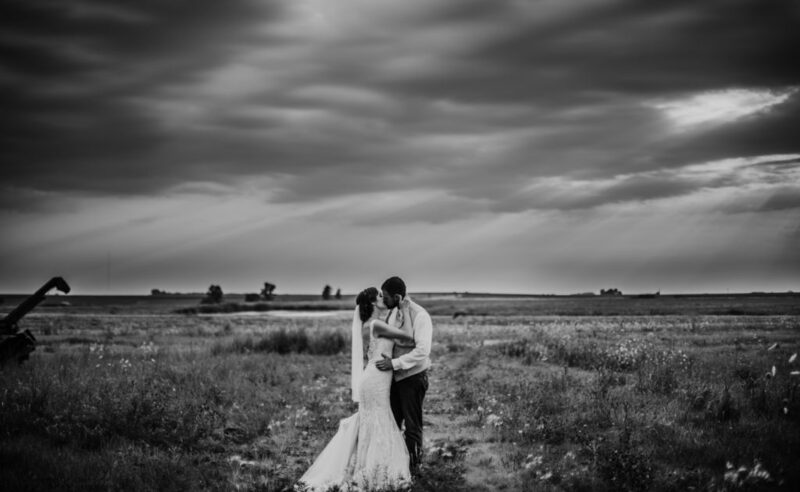 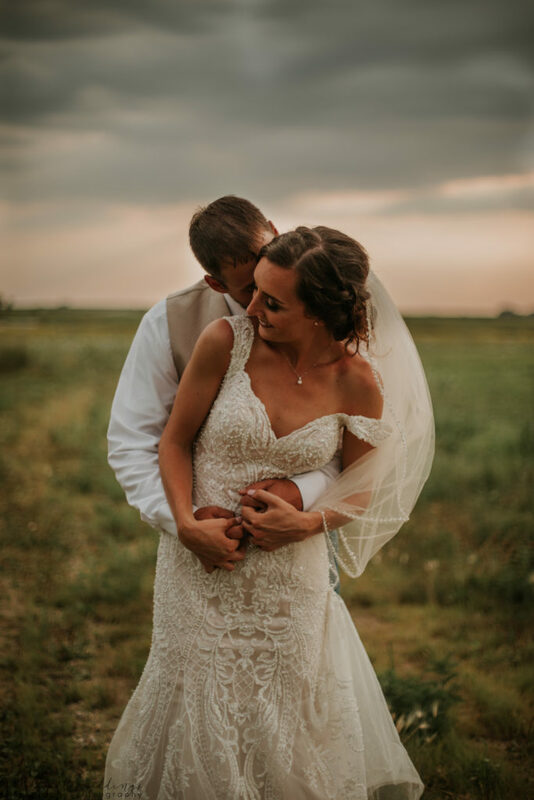 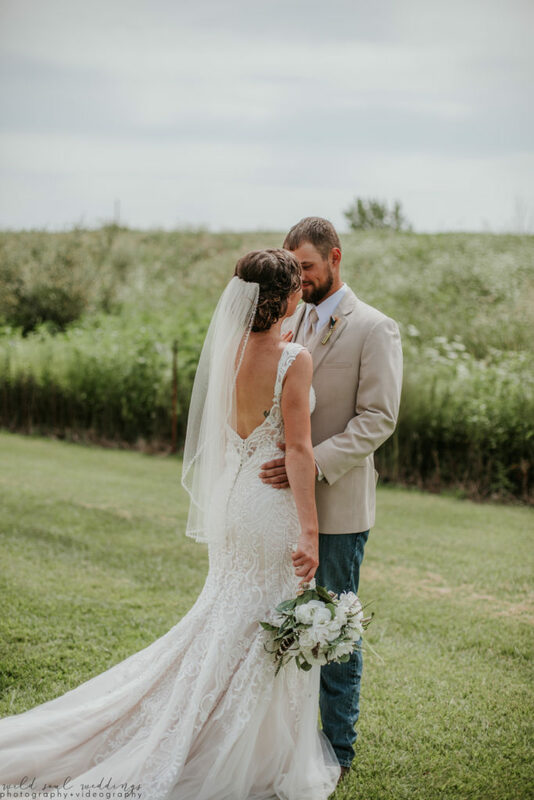 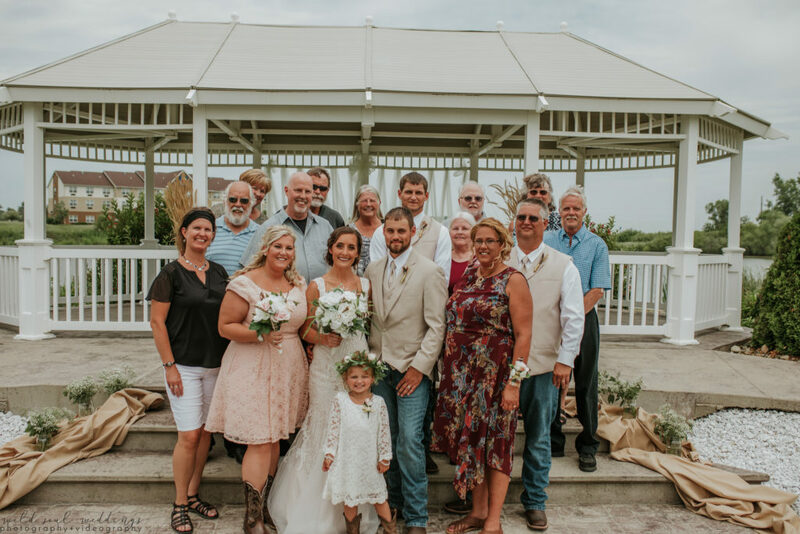 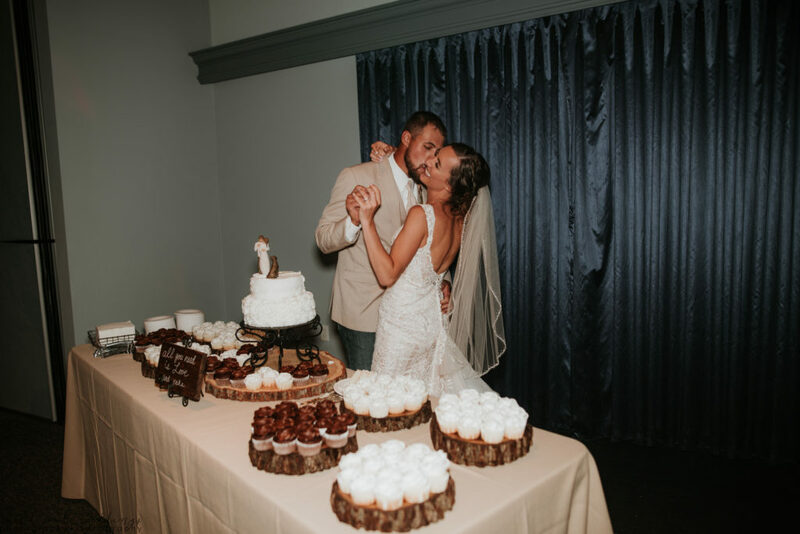 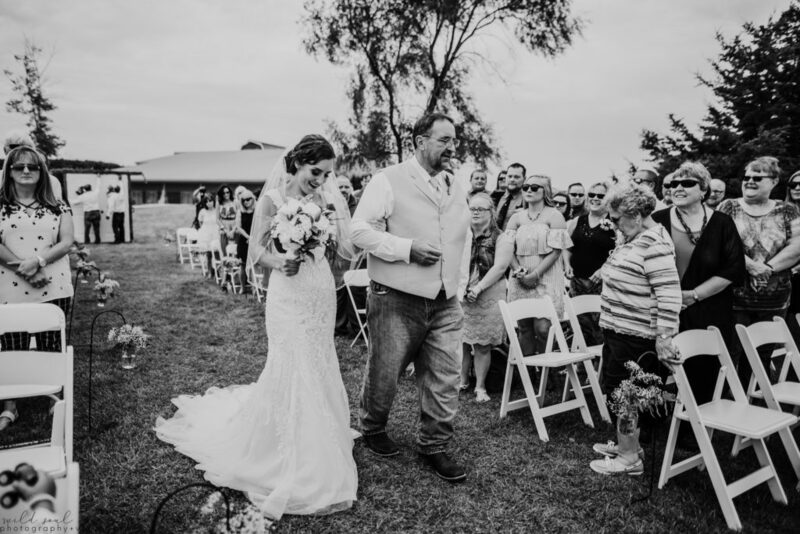 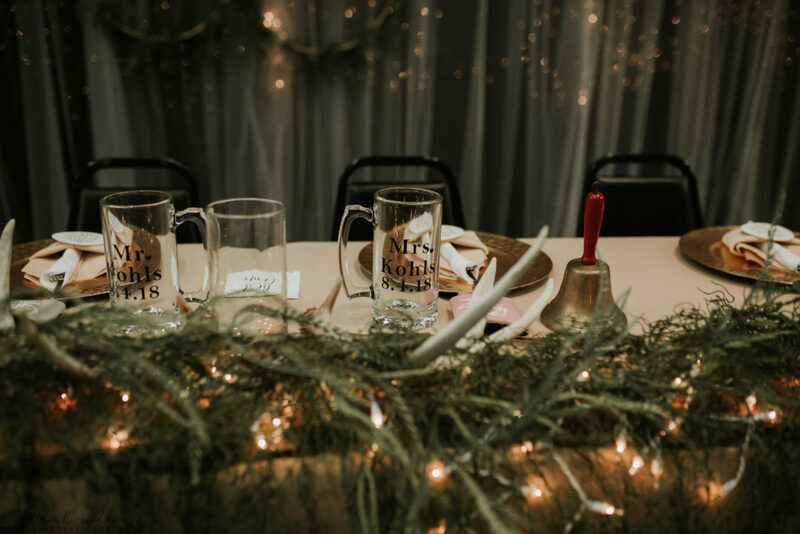 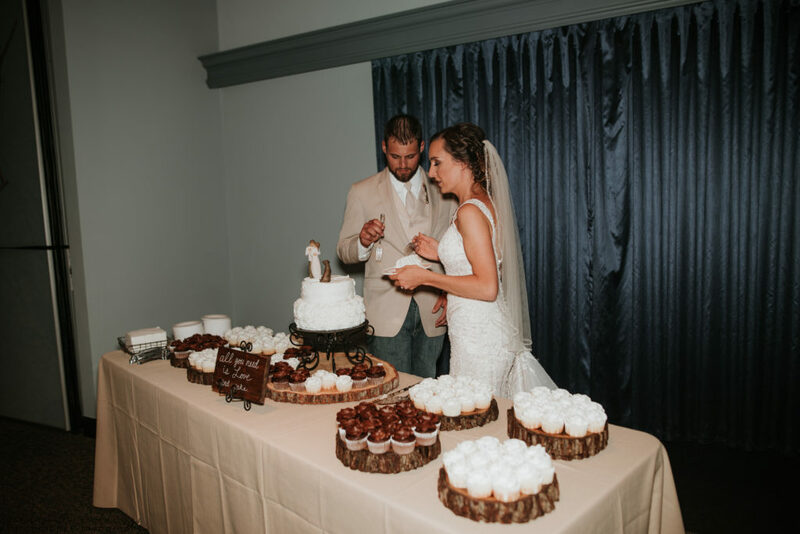 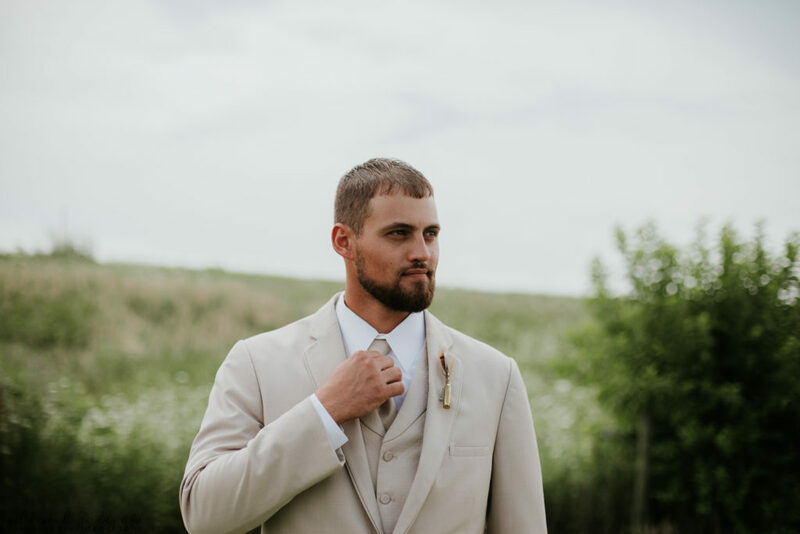 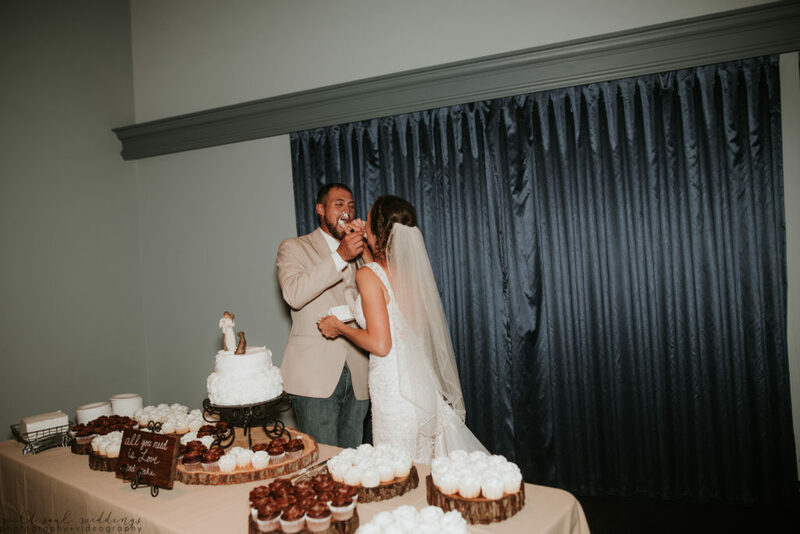 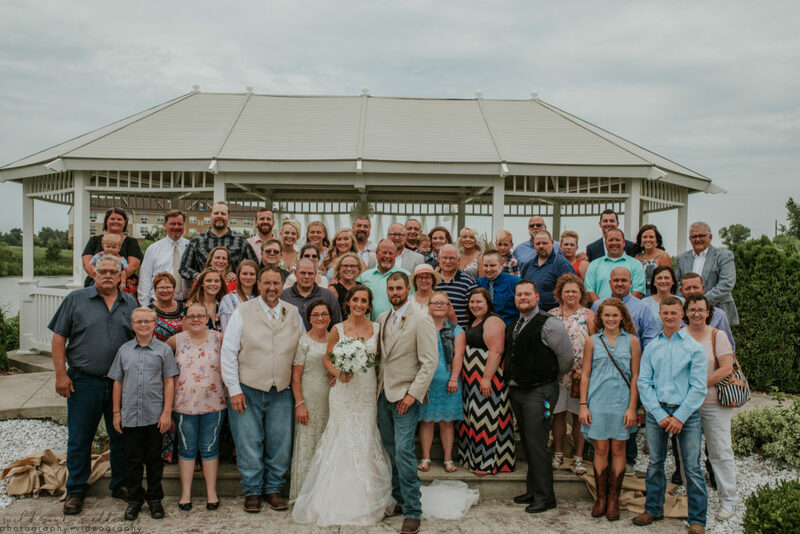 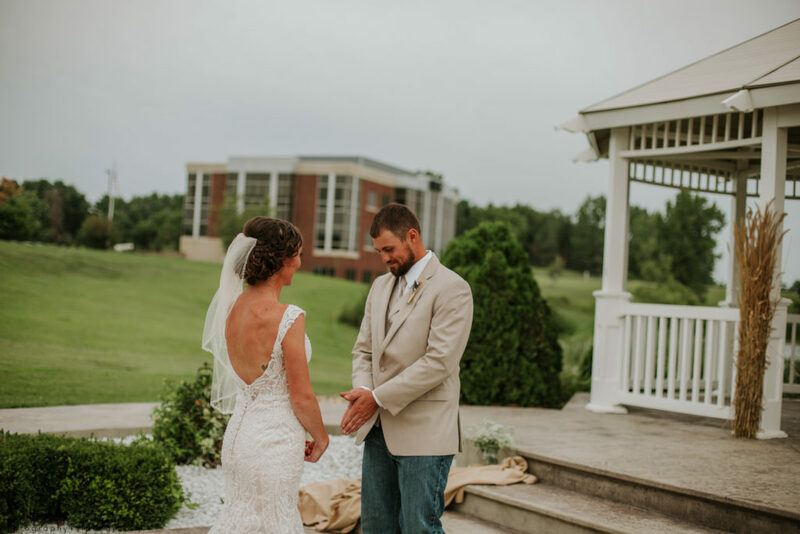 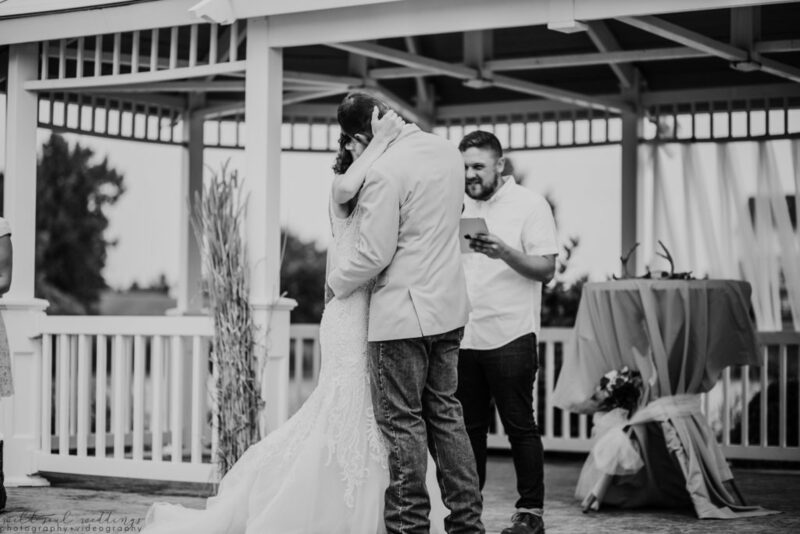 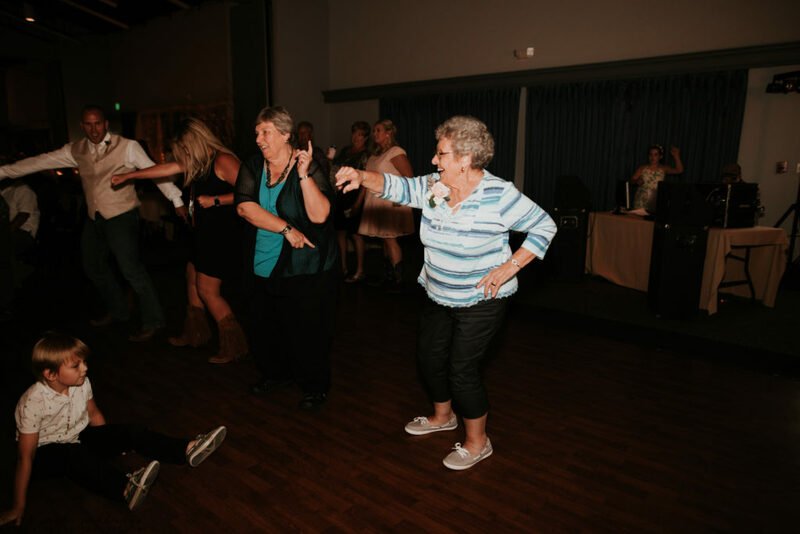 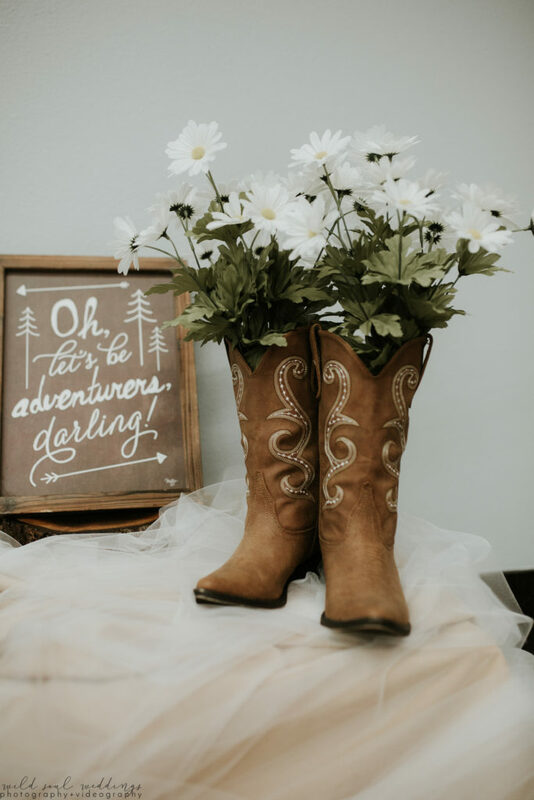 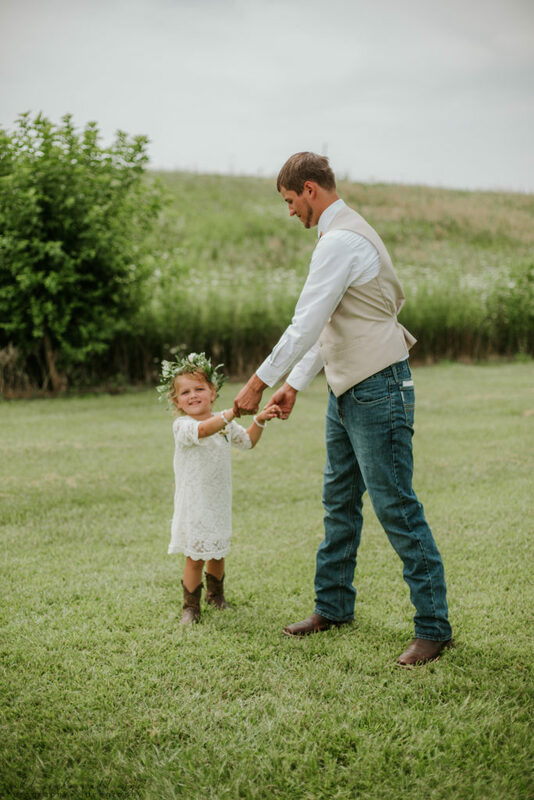 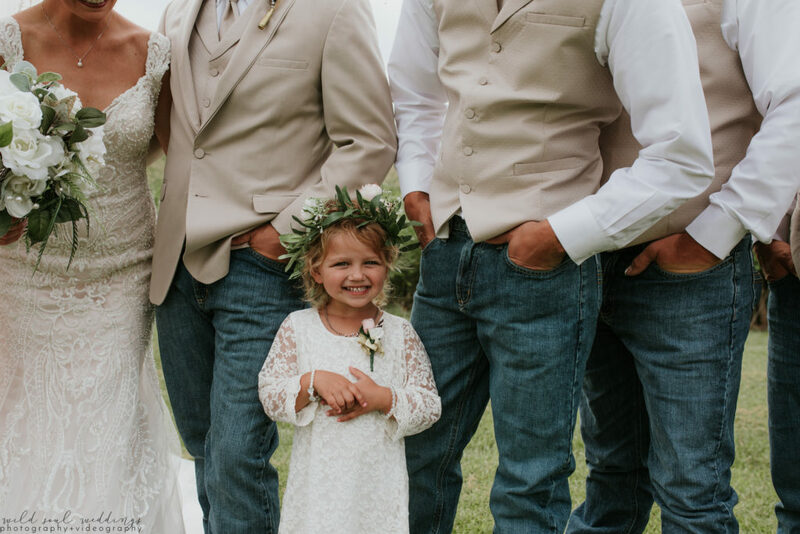 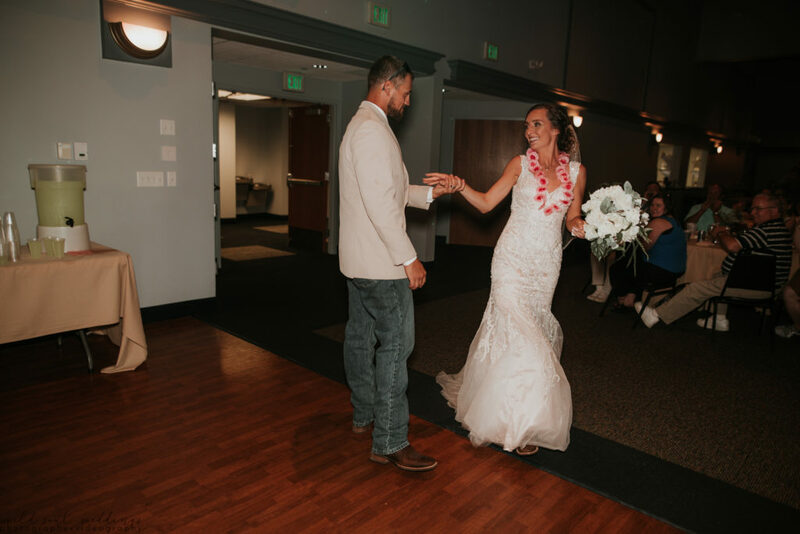 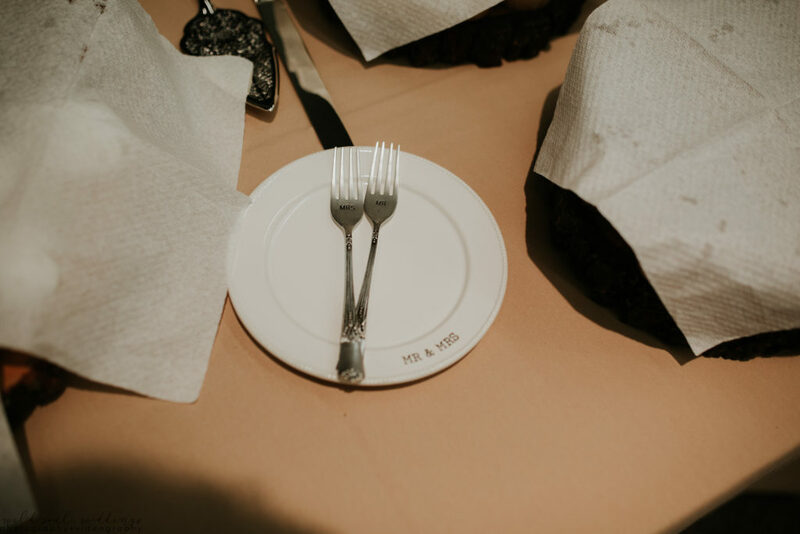 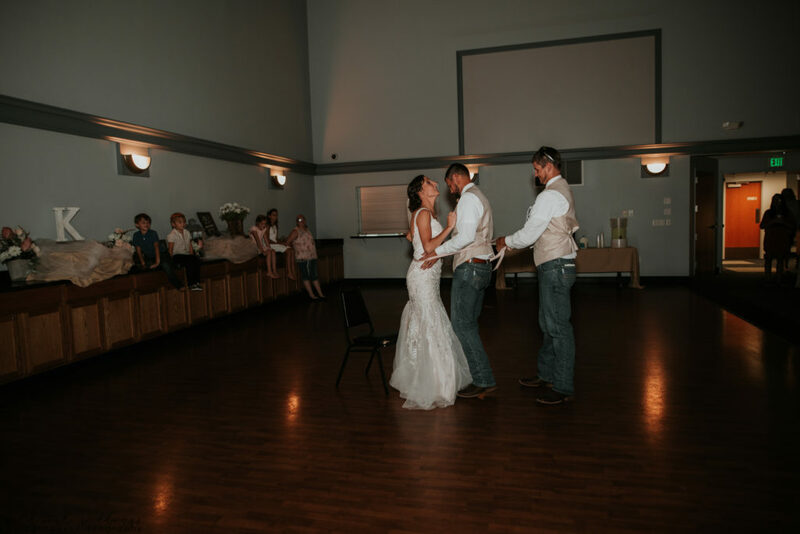 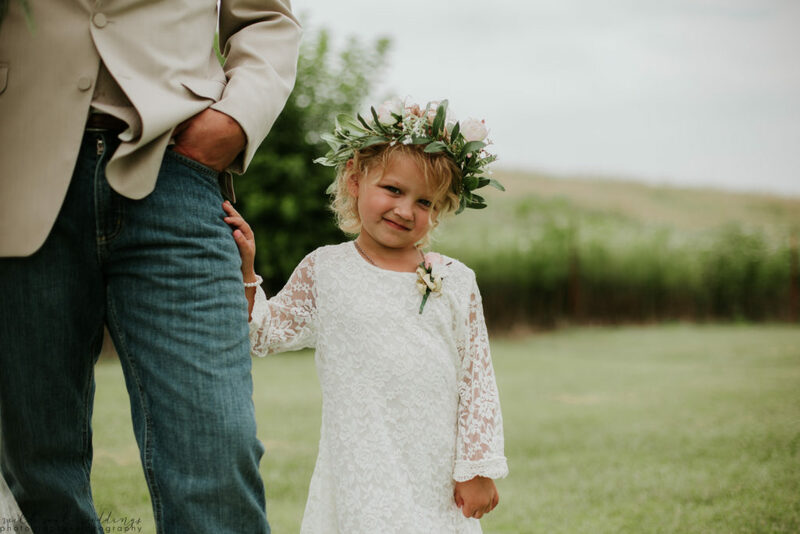 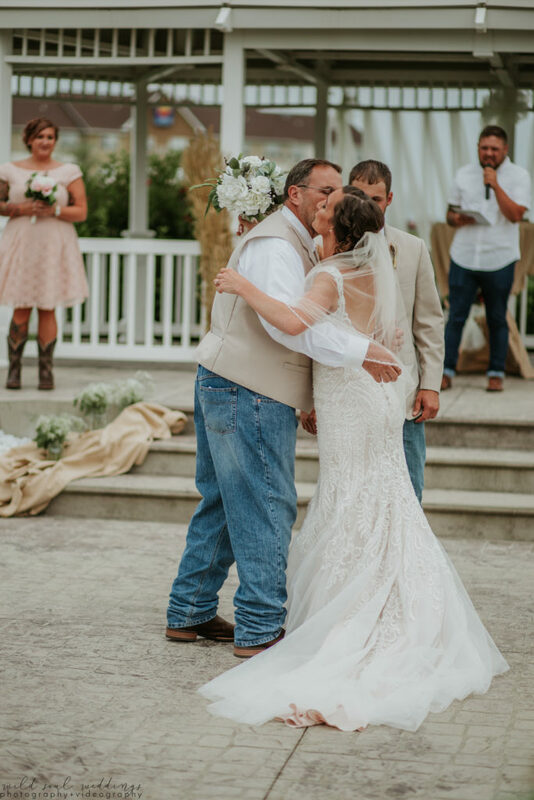 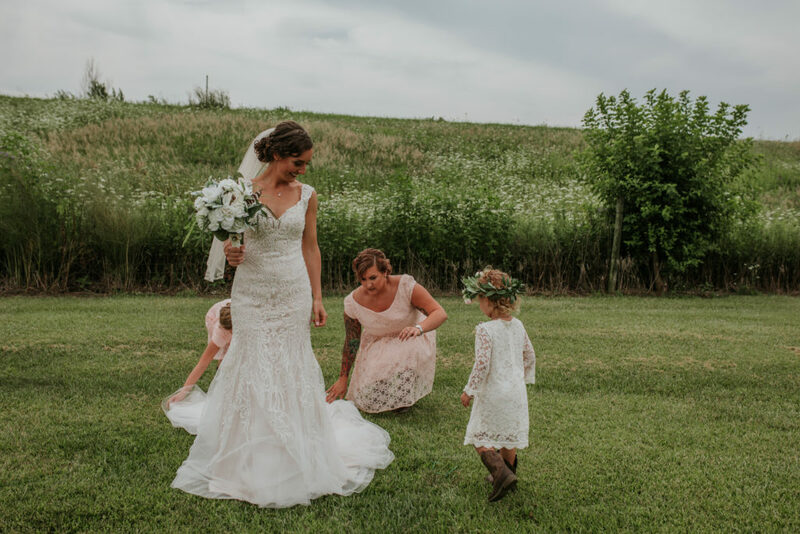 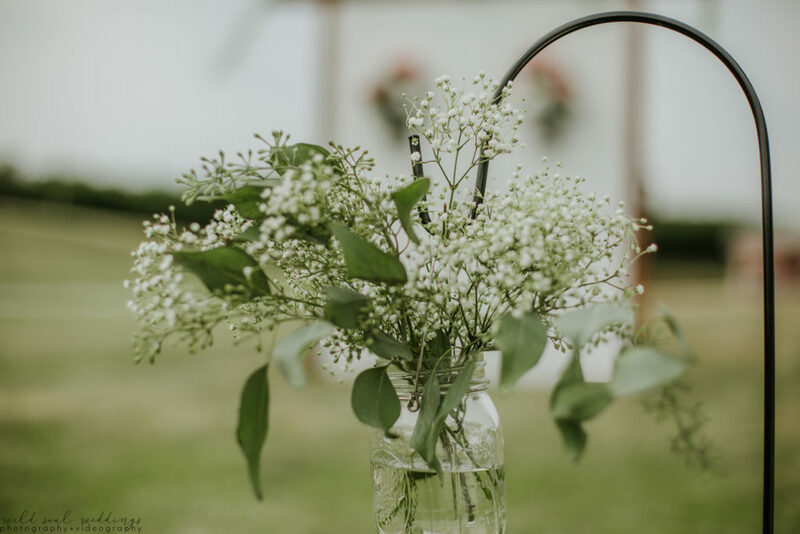 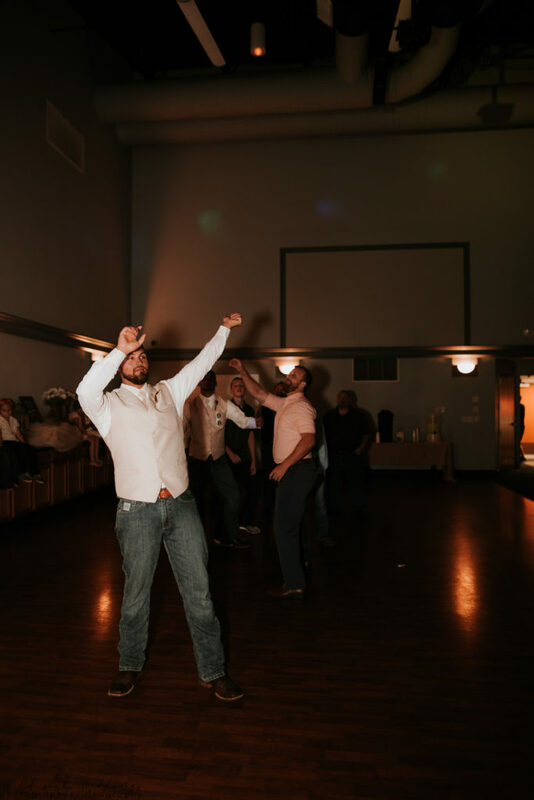 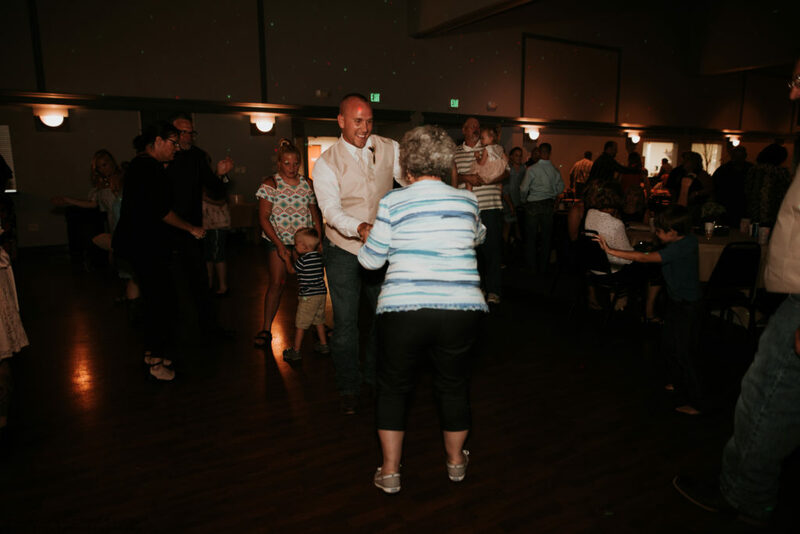 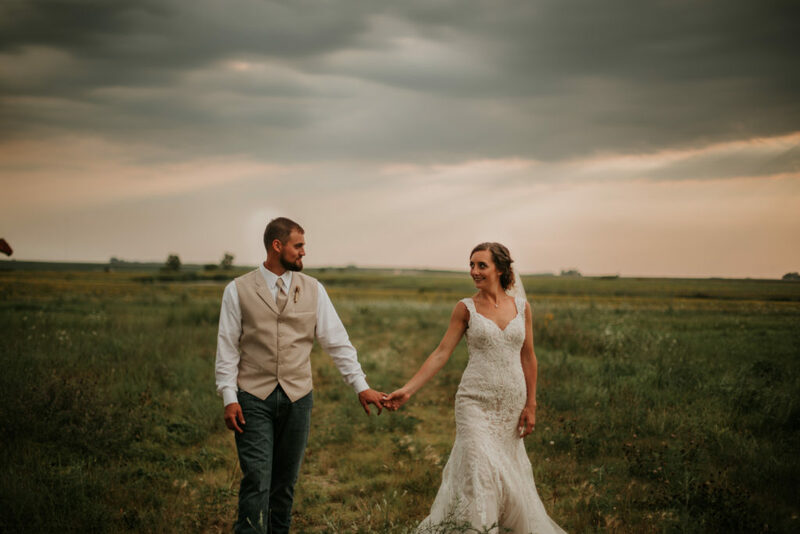 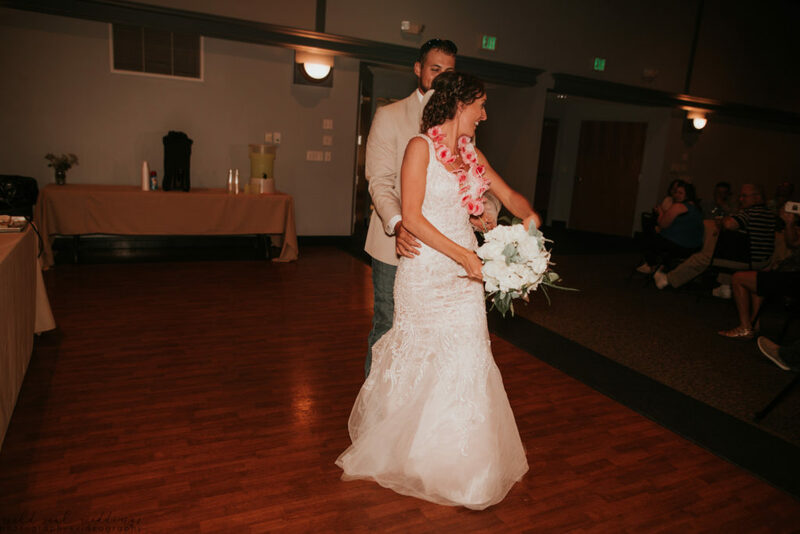 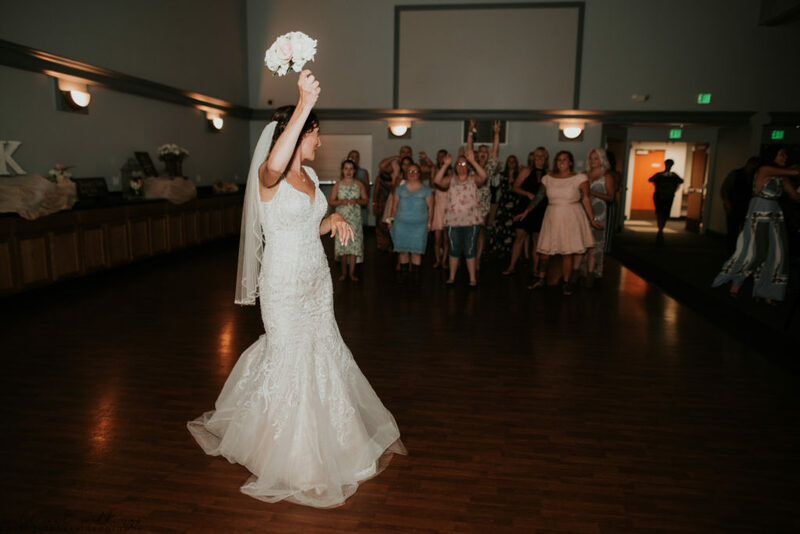 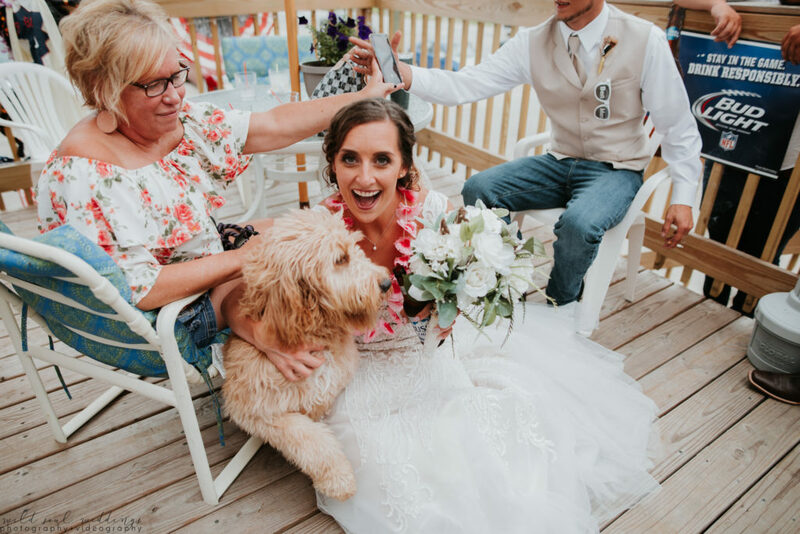 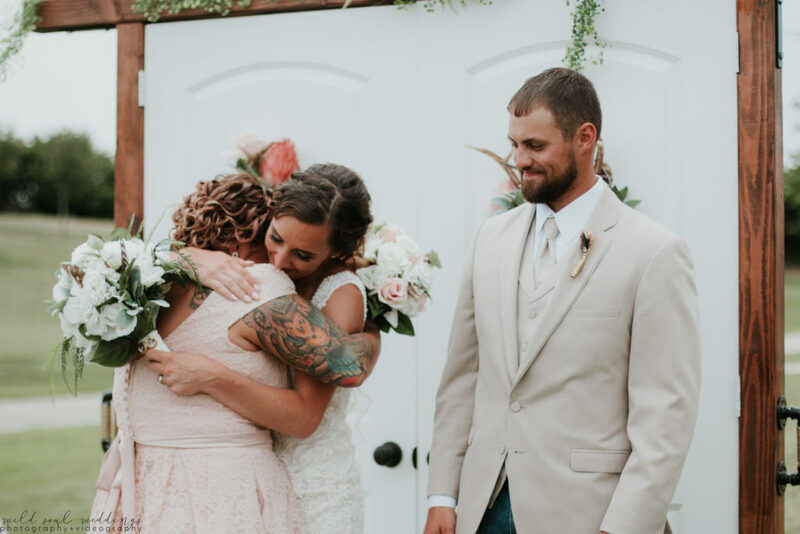 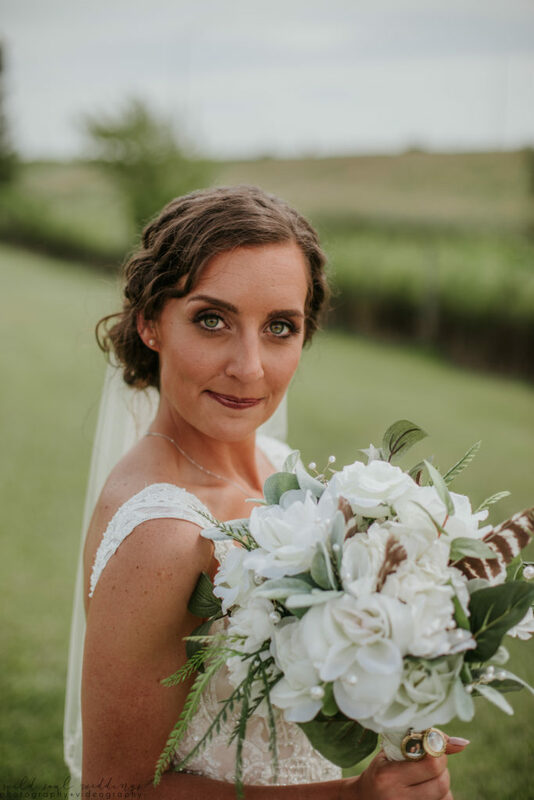 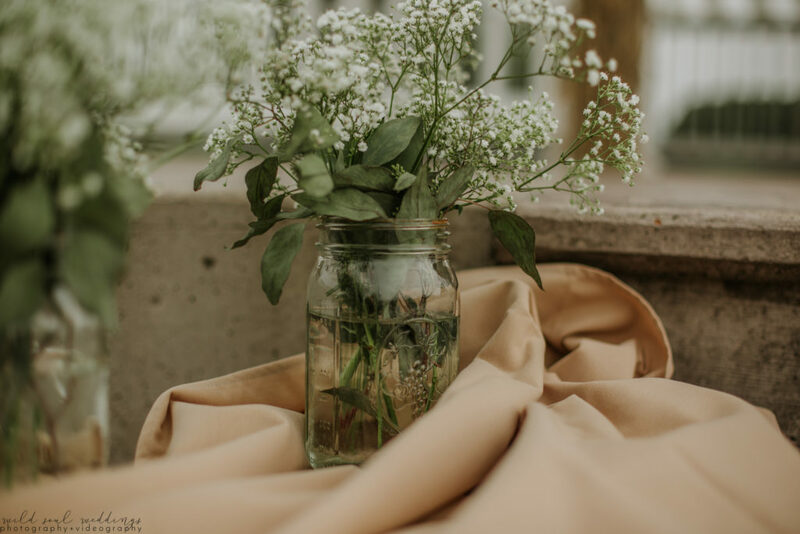 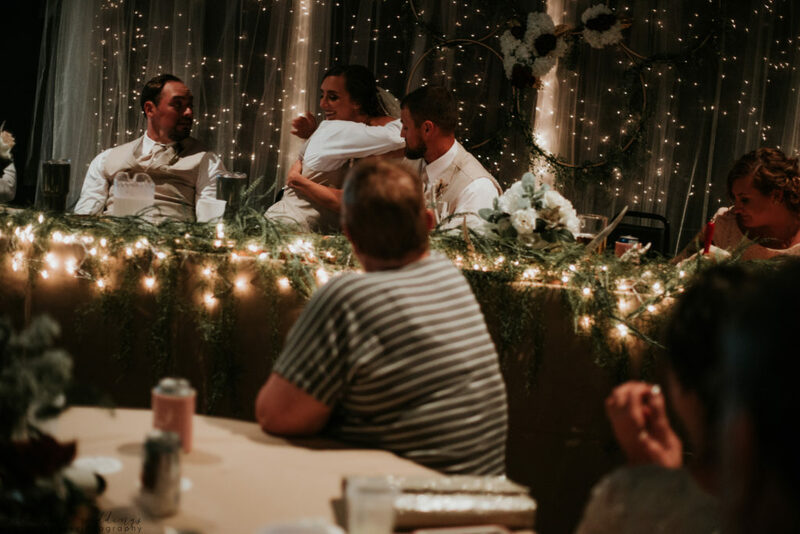 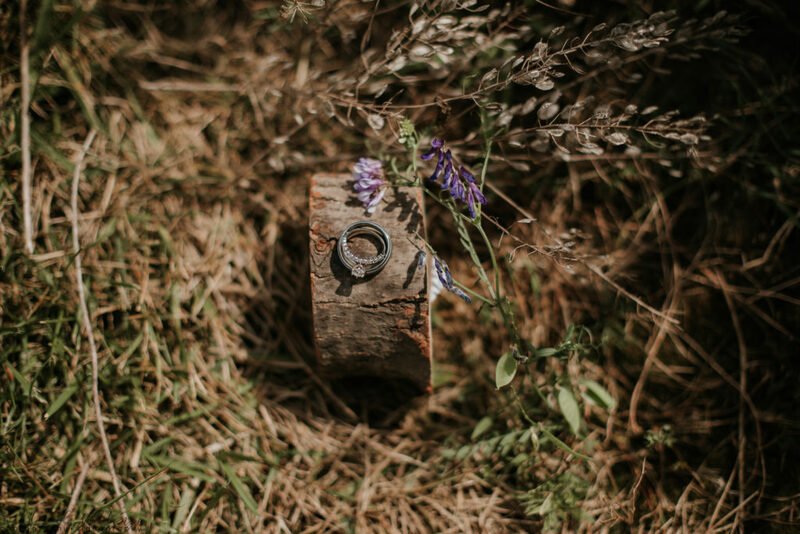 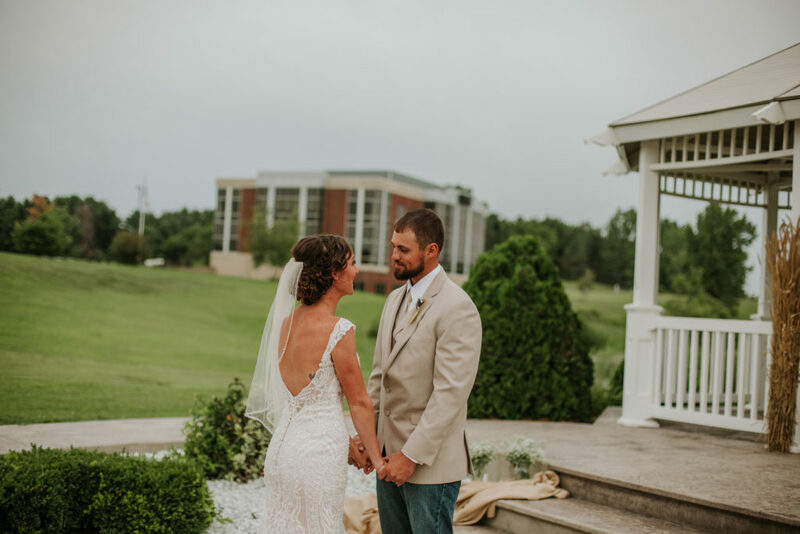 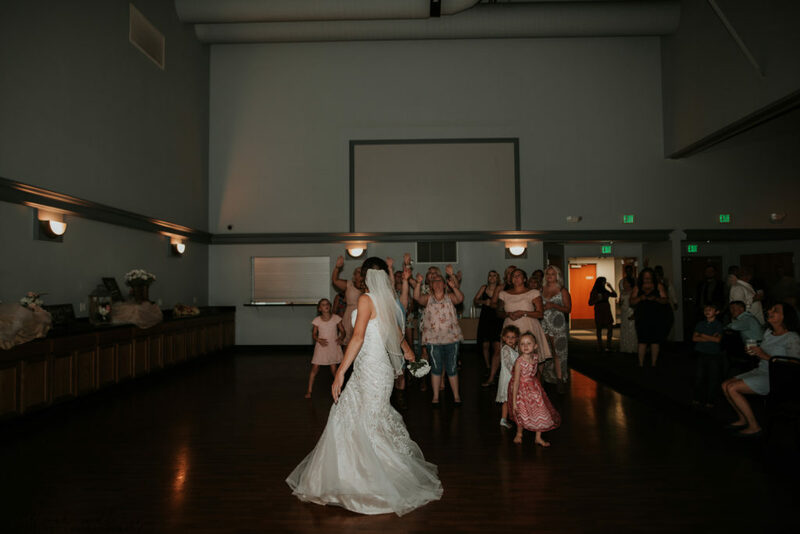 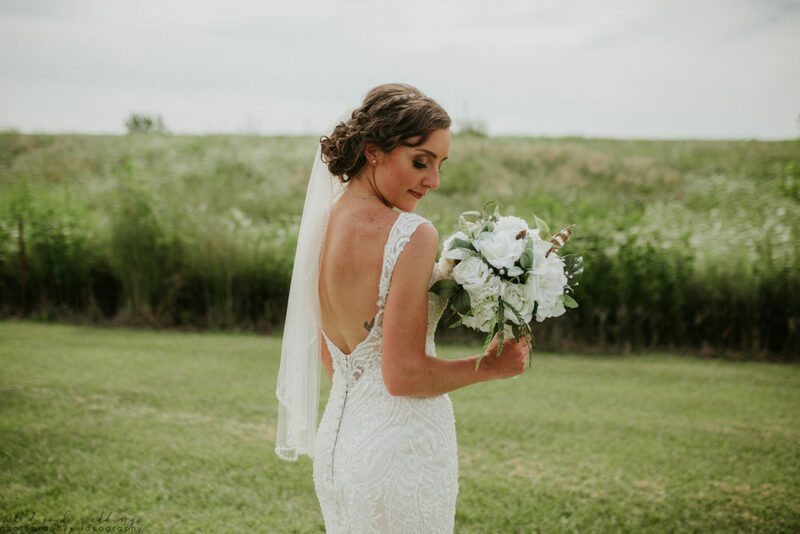 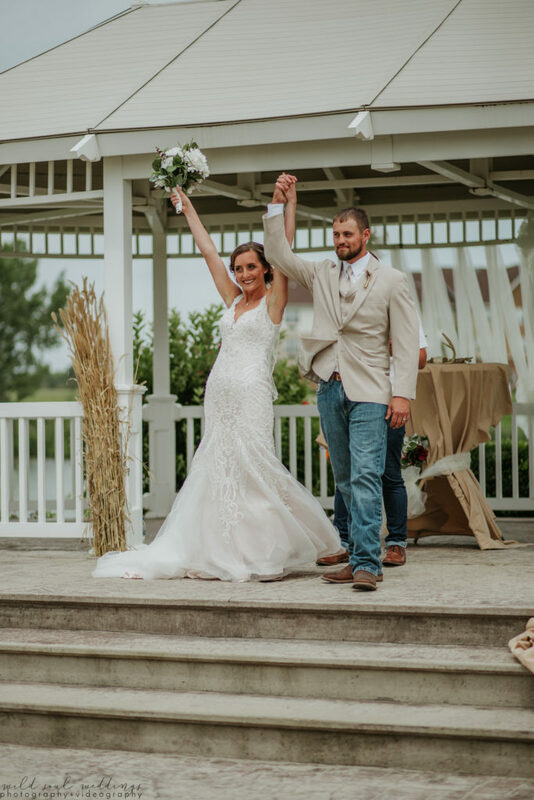 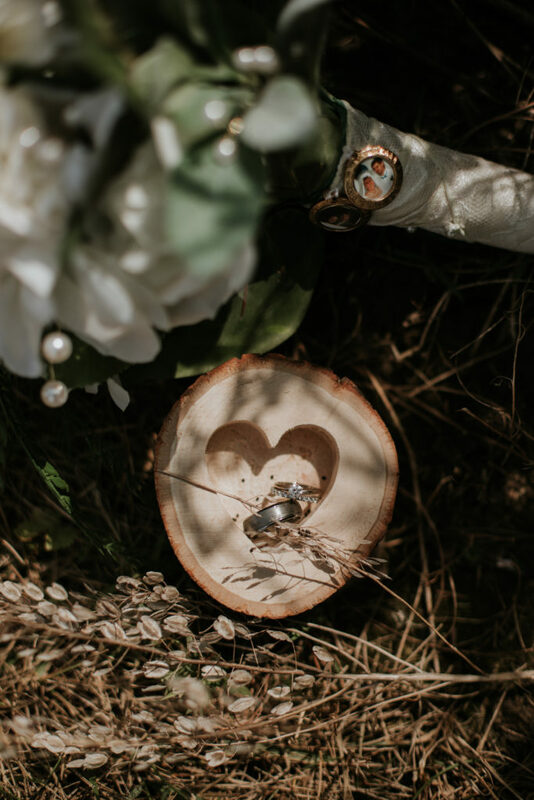 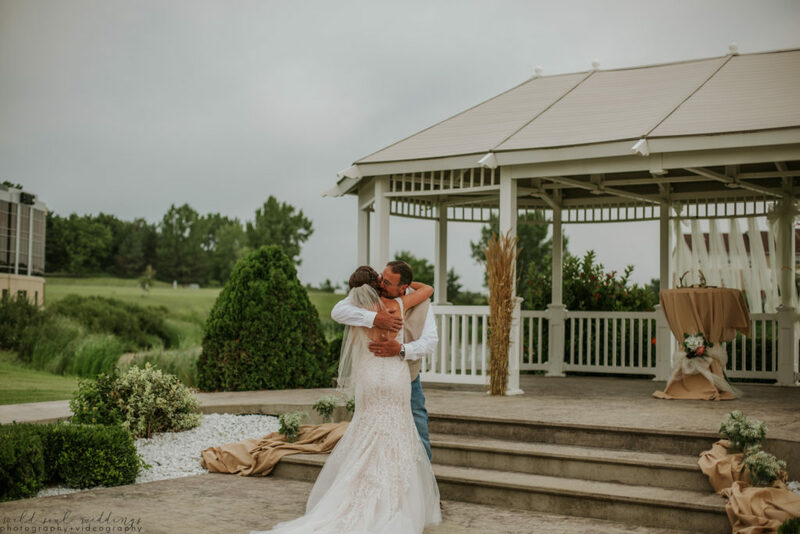 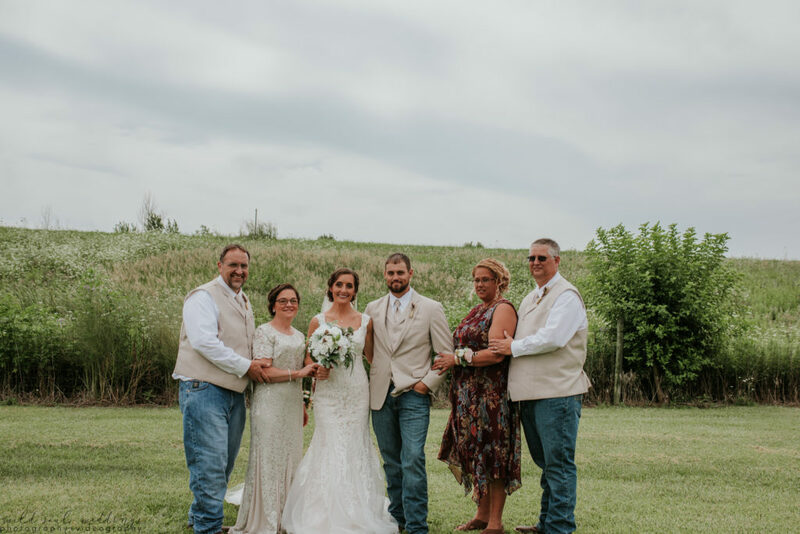 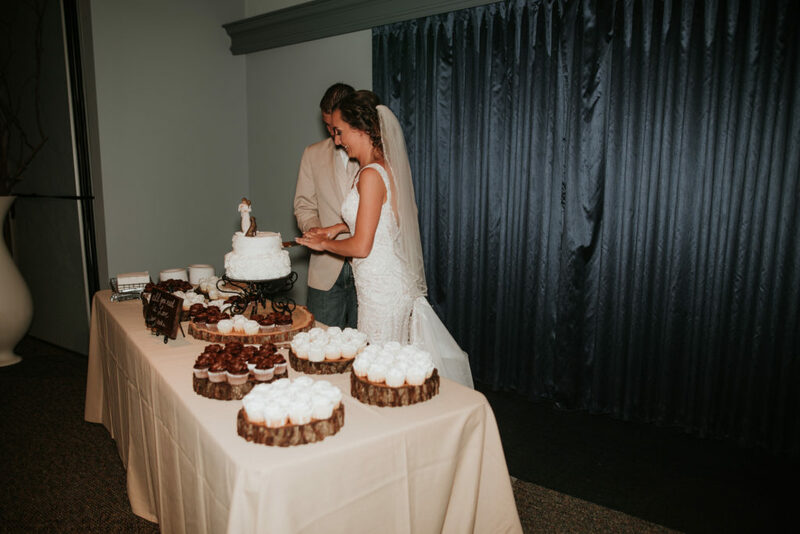 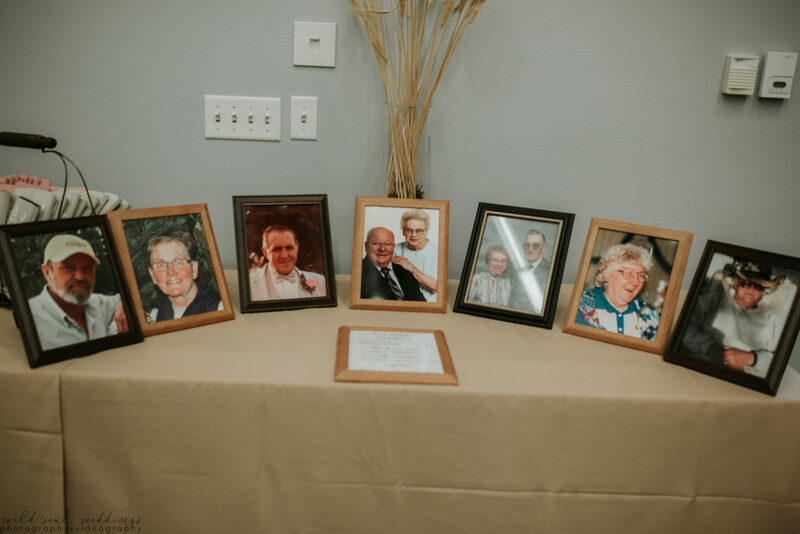 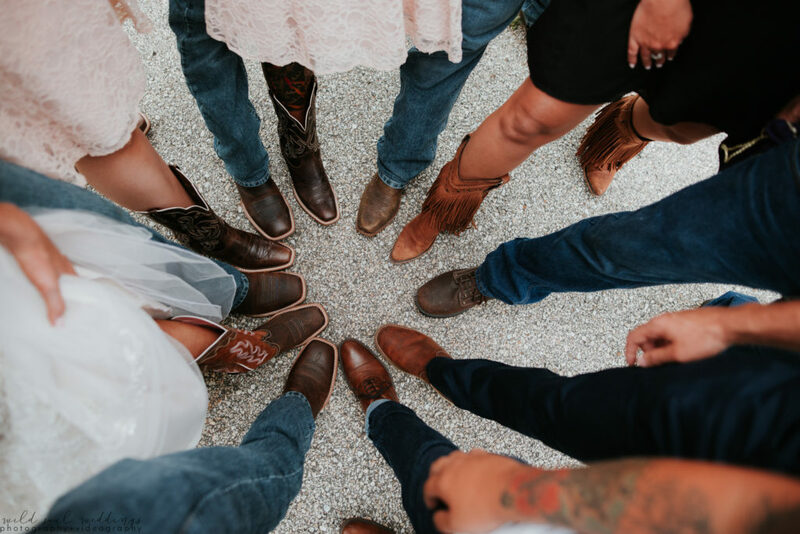 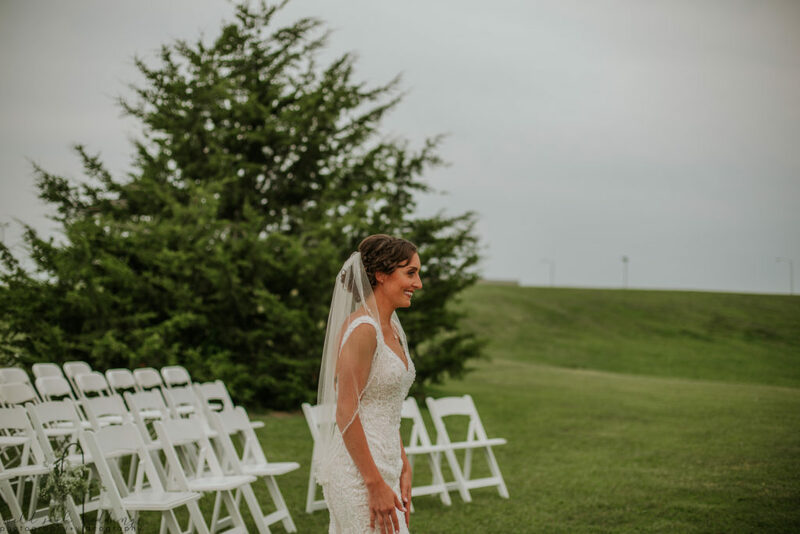 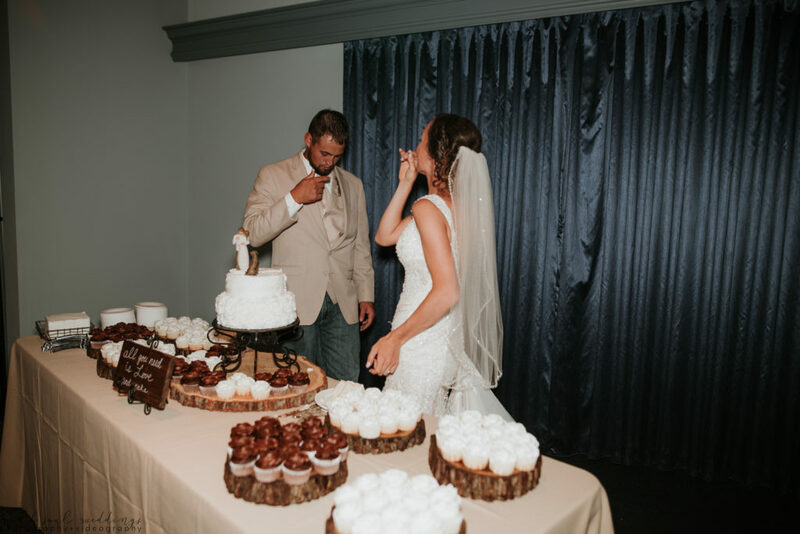 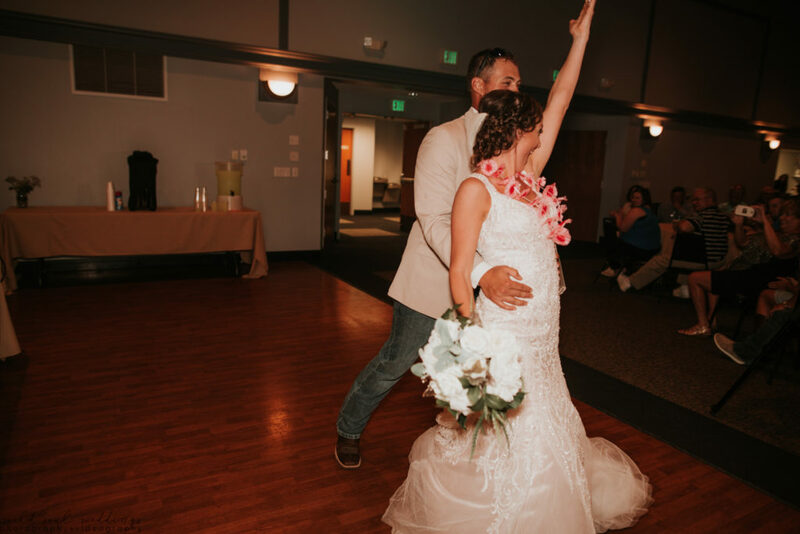 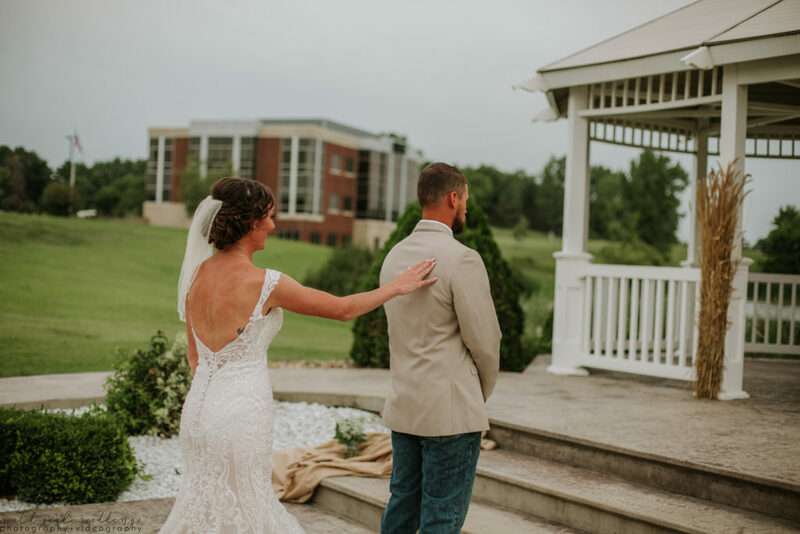 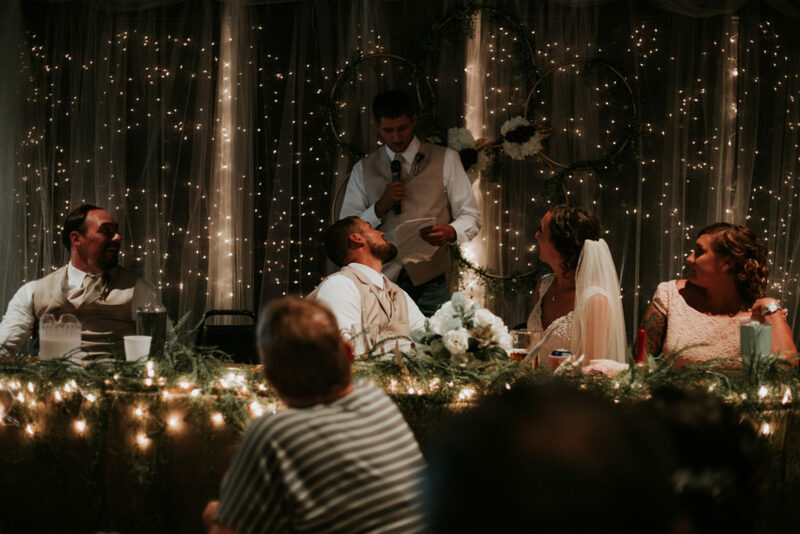 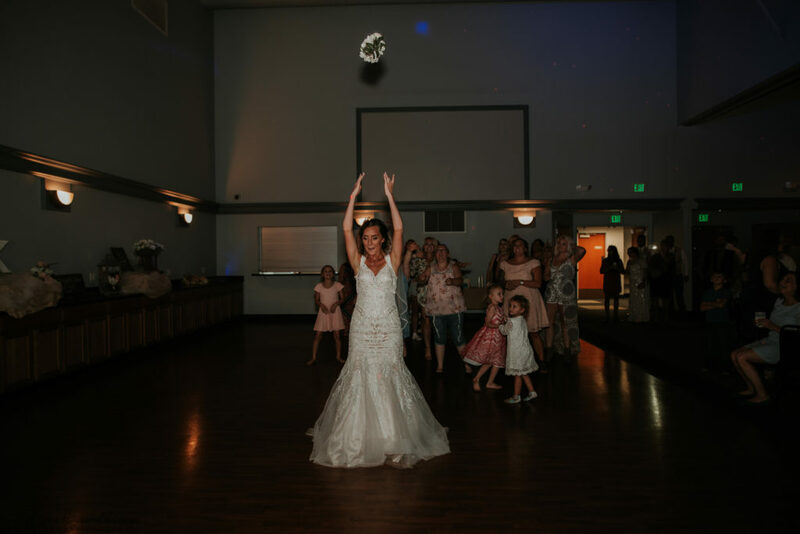 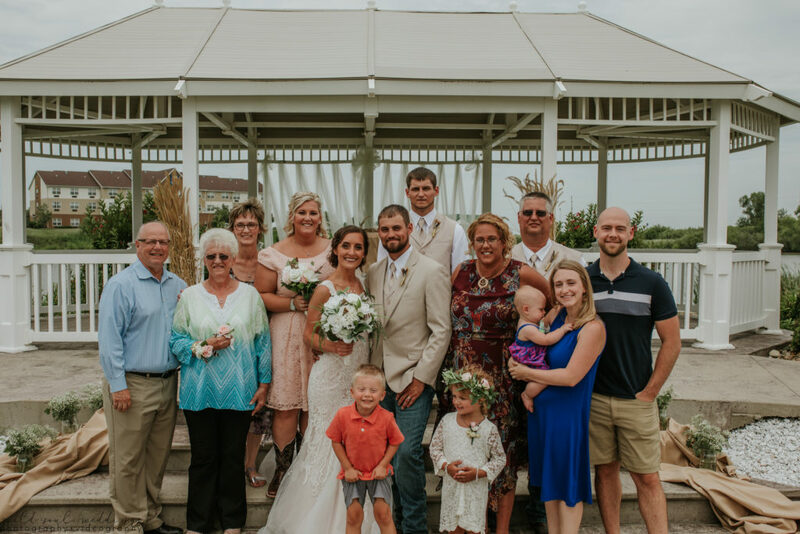 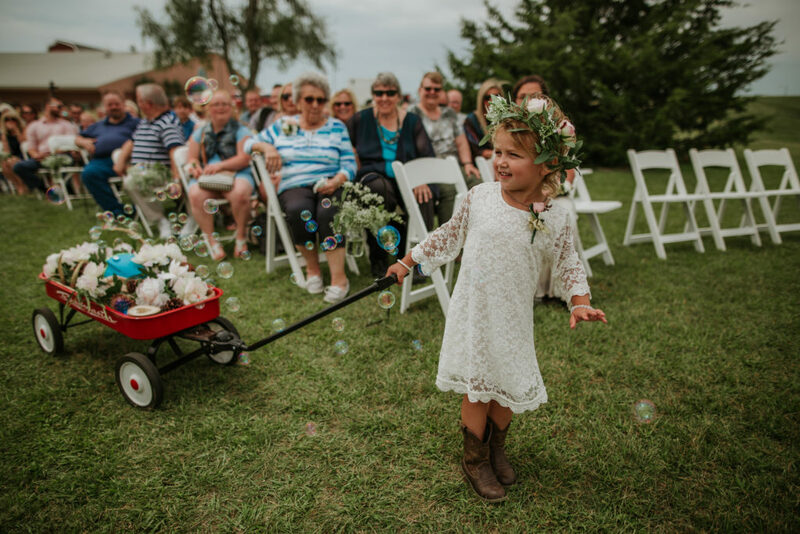 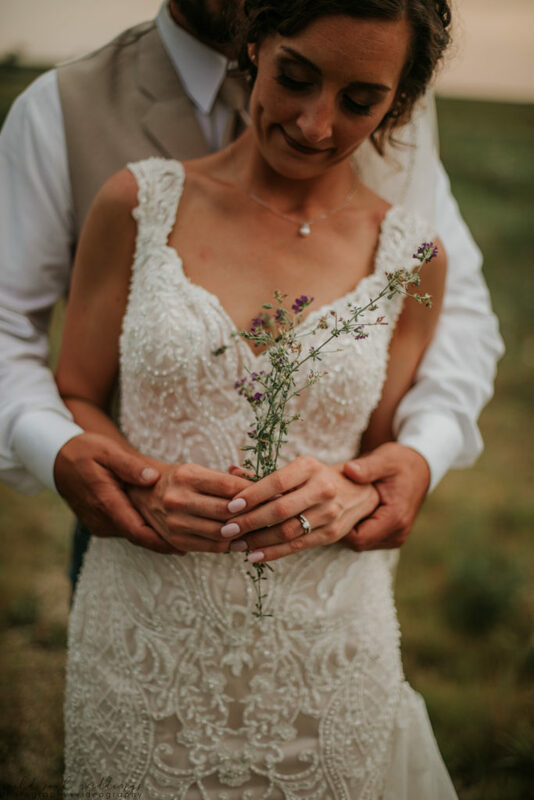 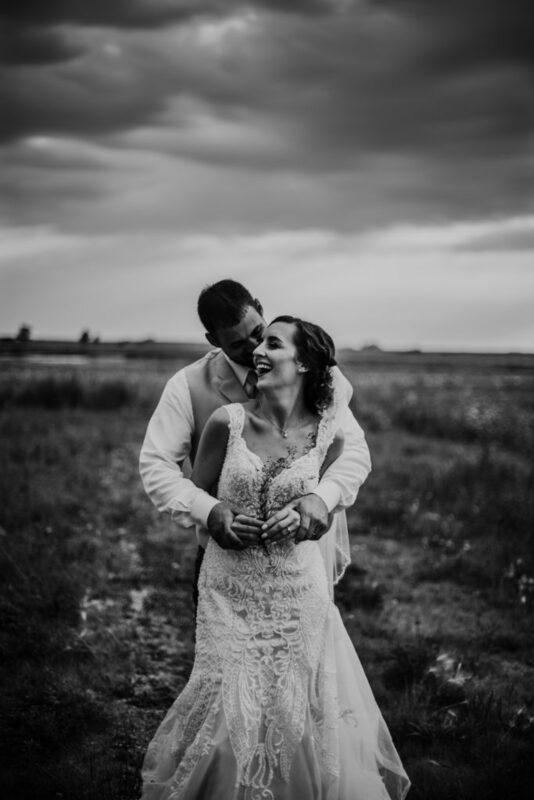 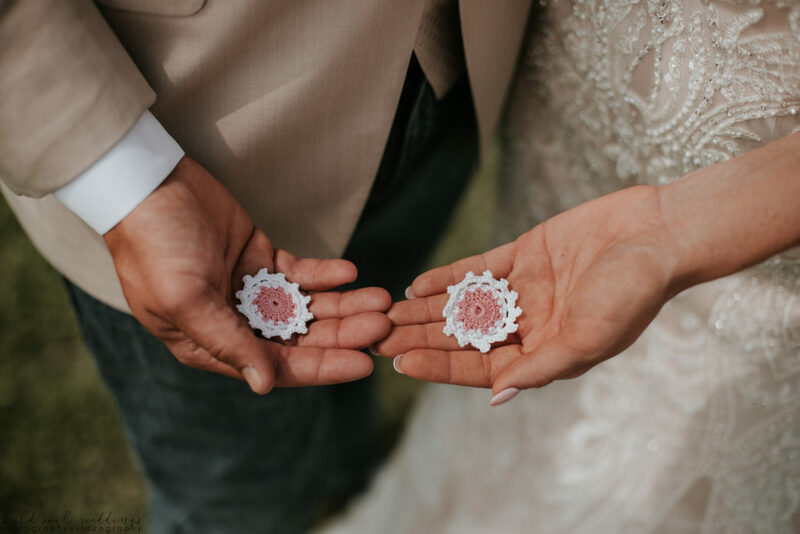 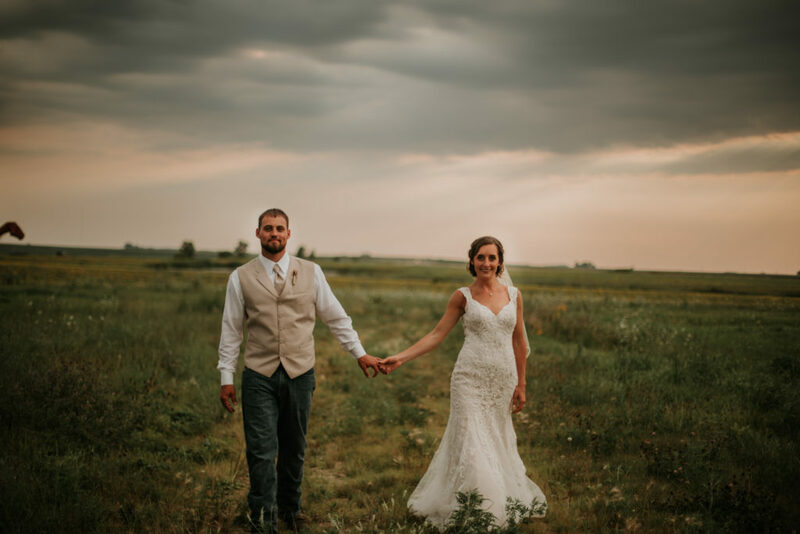 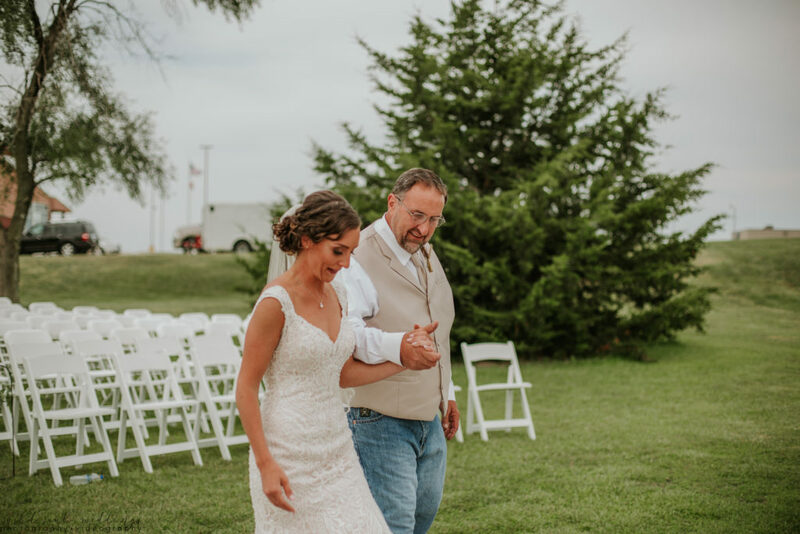 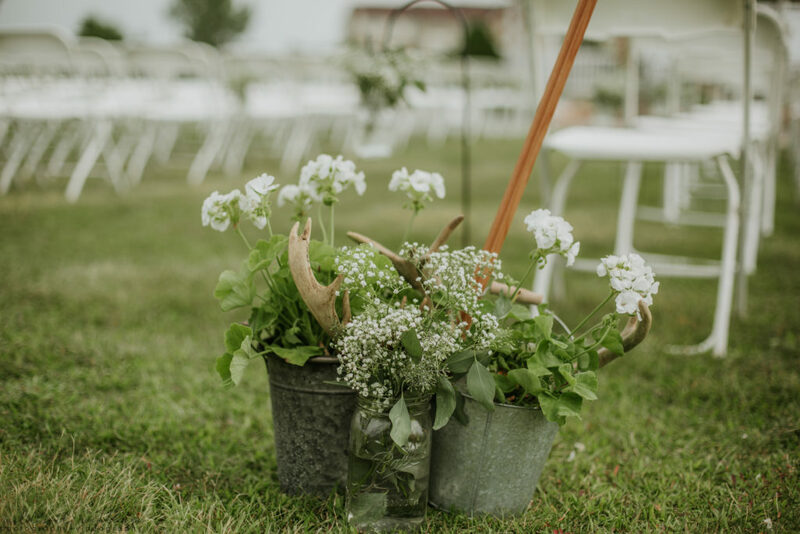 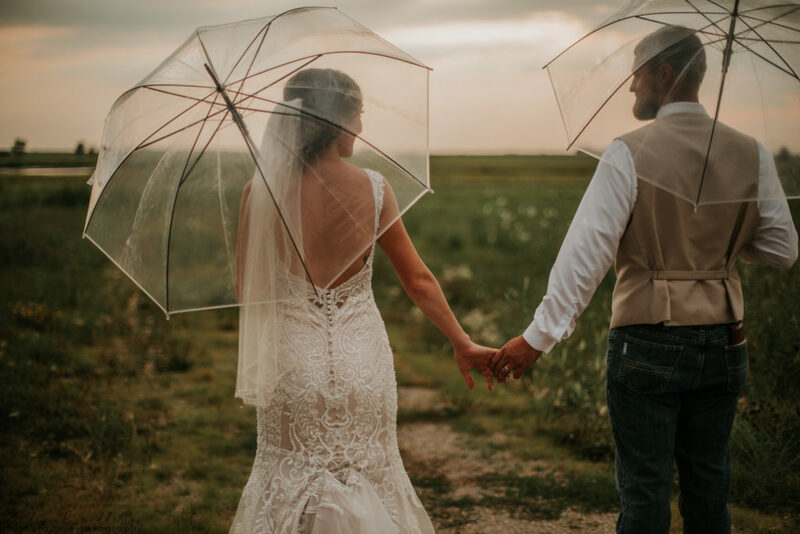 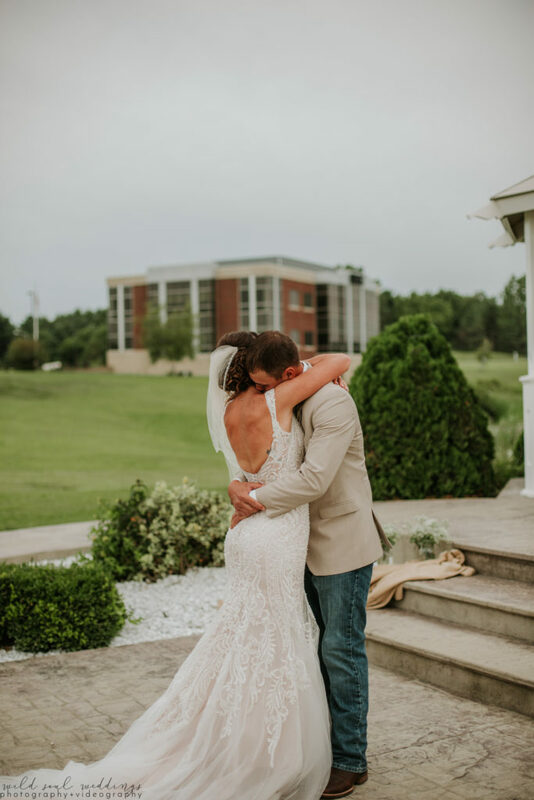 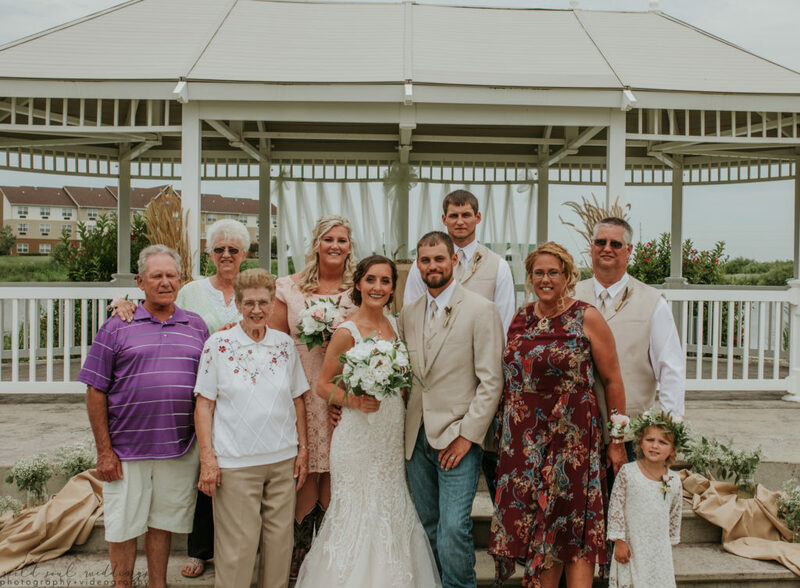 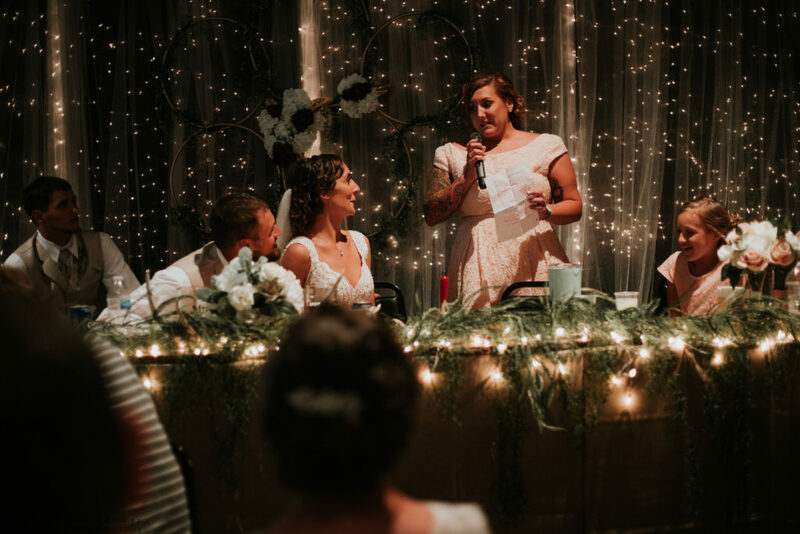 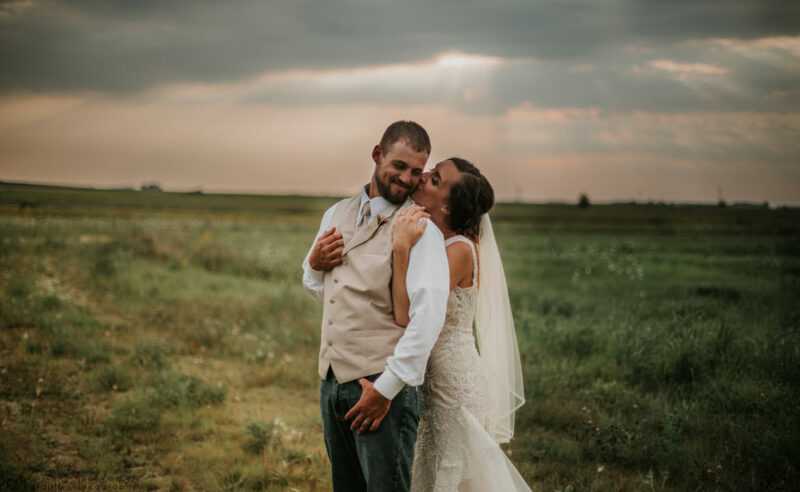 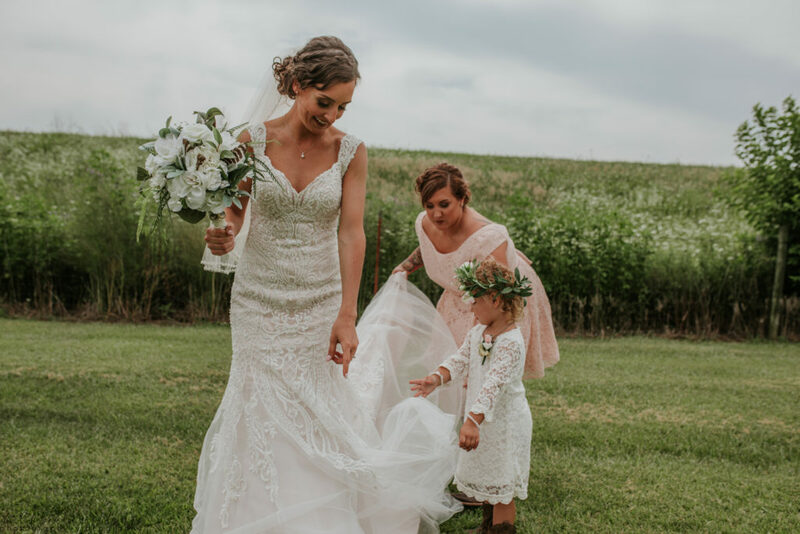 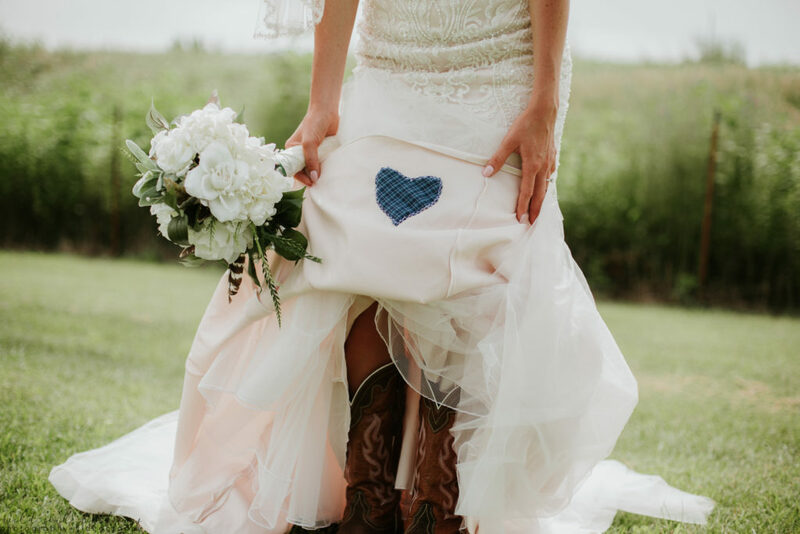 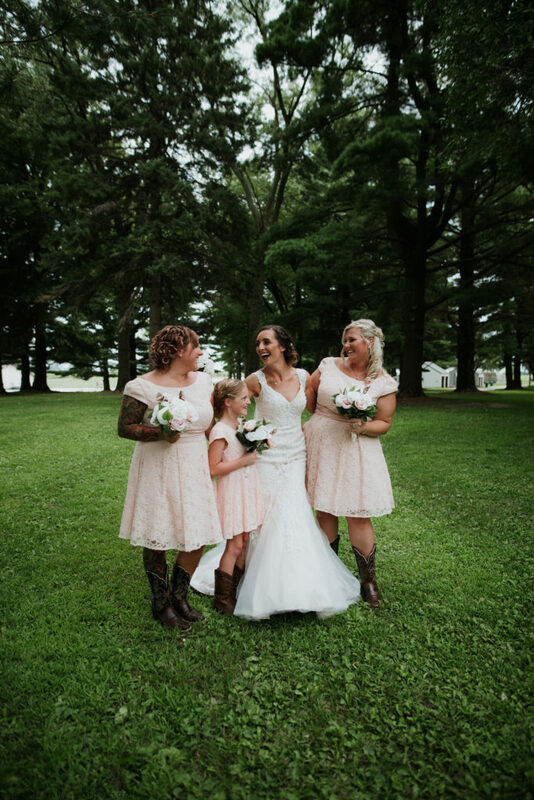 They had their ceremony and reception at Heartland Acres in Independence, Iowa, and we loved the glam take on rustic boho. 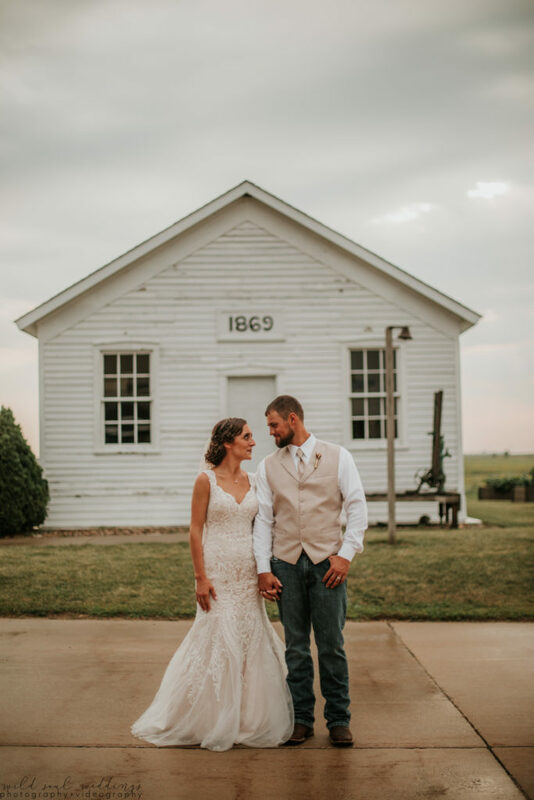 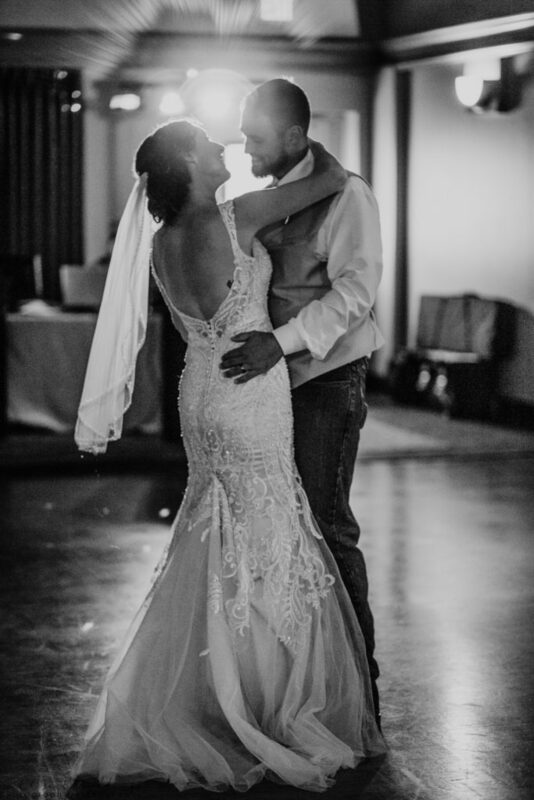 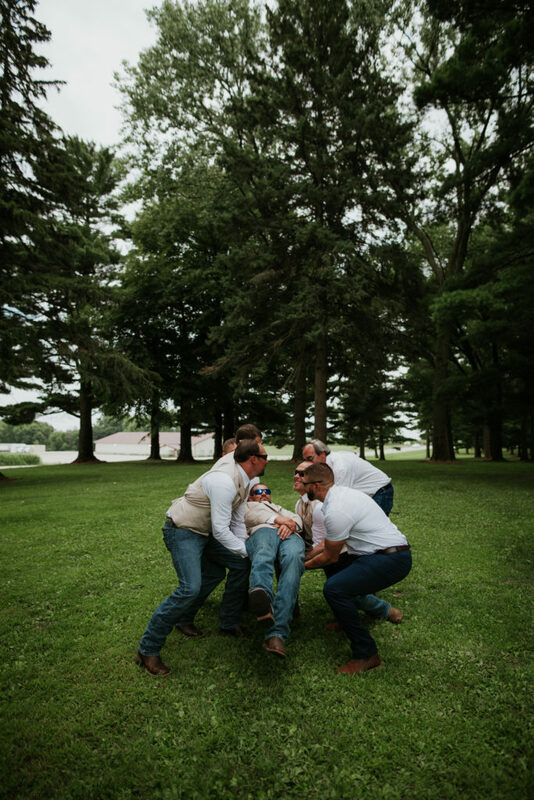 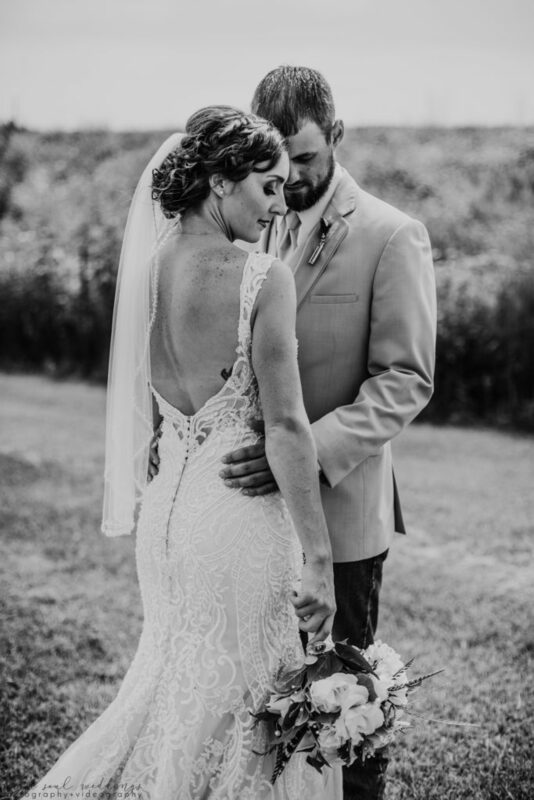 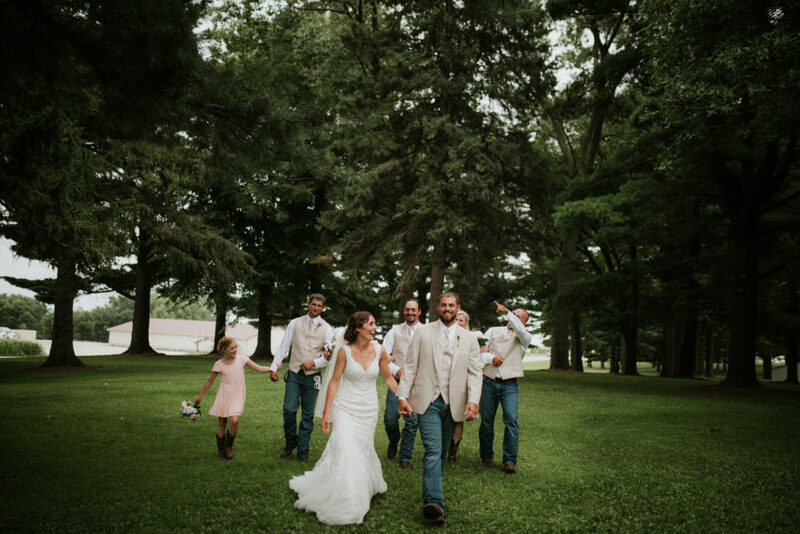 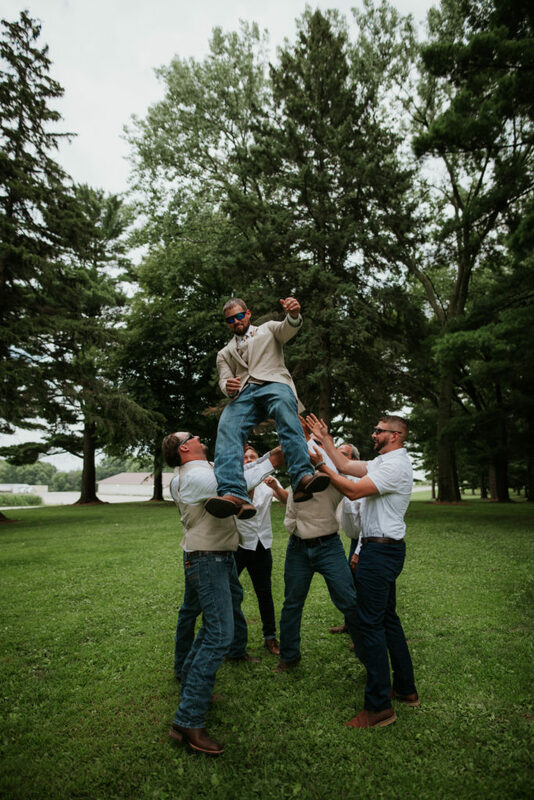 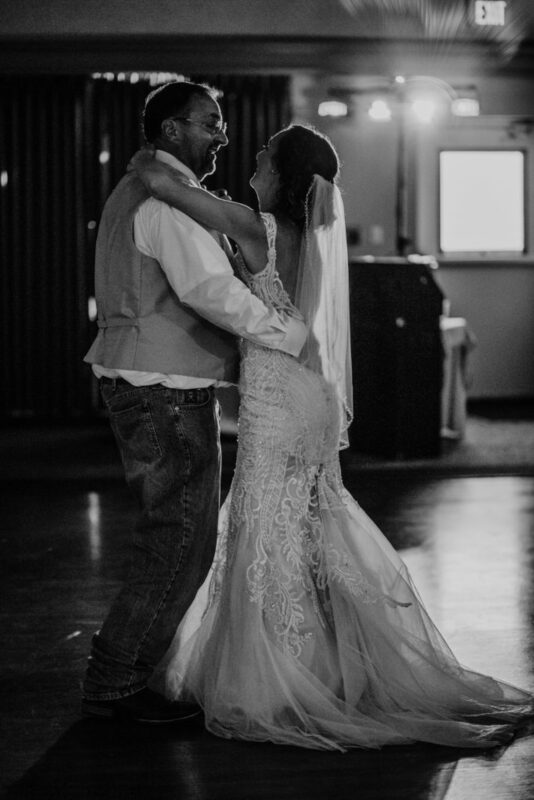 The Kohls’ wedding day was definitely one to take note of for inspo! 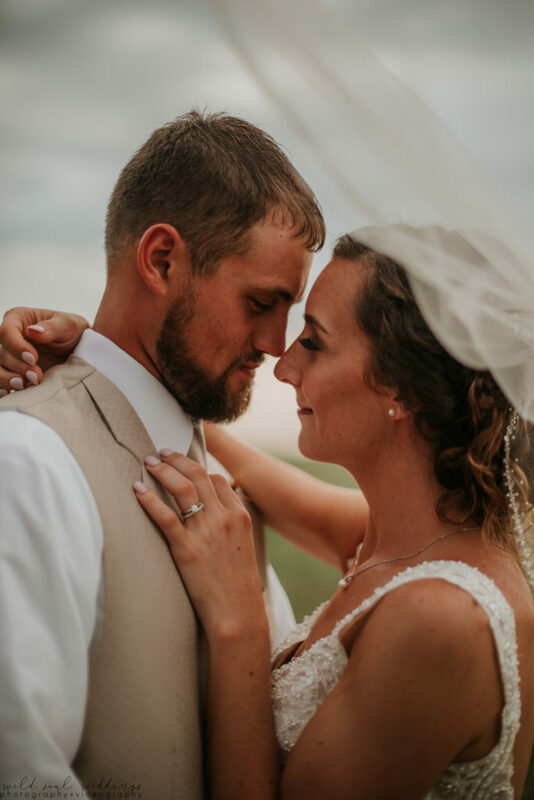 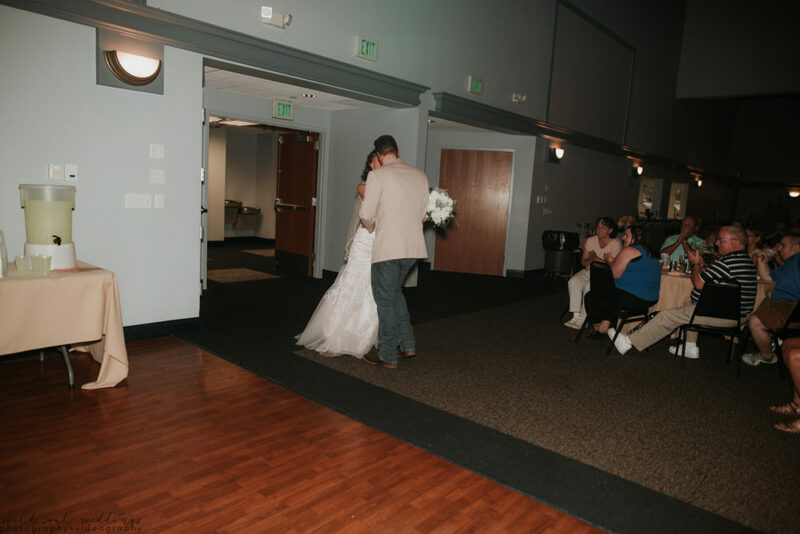 The Kohls’ received full day photo/video services from Wild Soul Weddings. 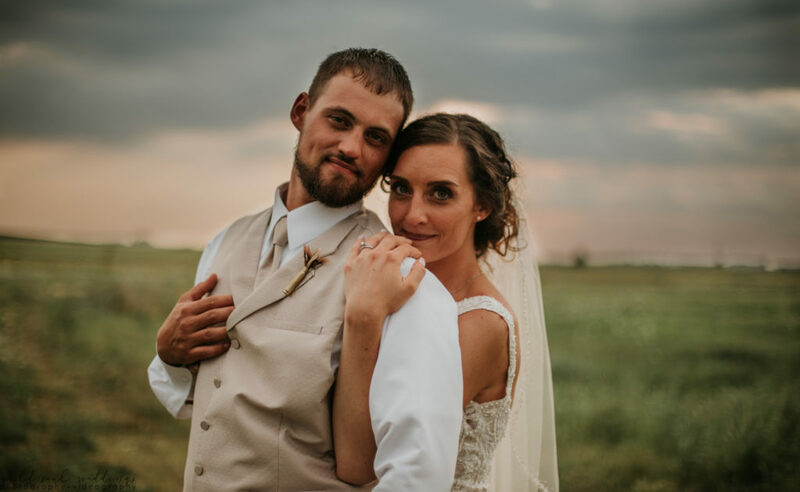 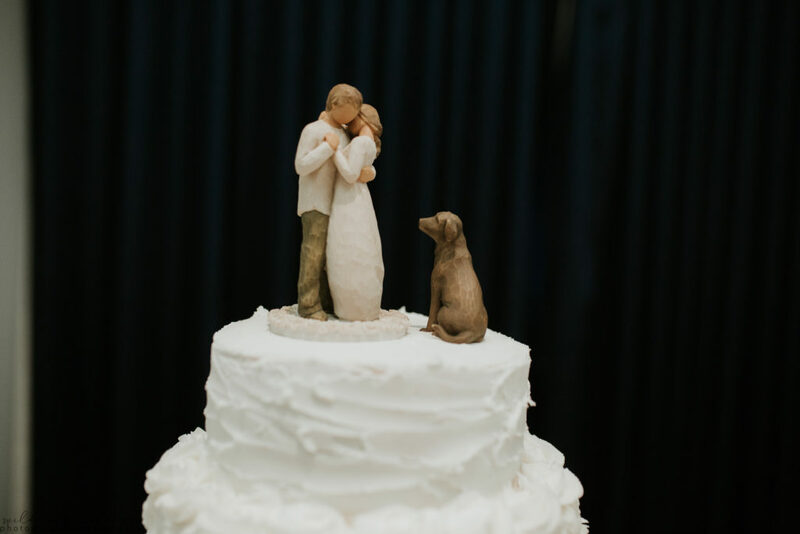 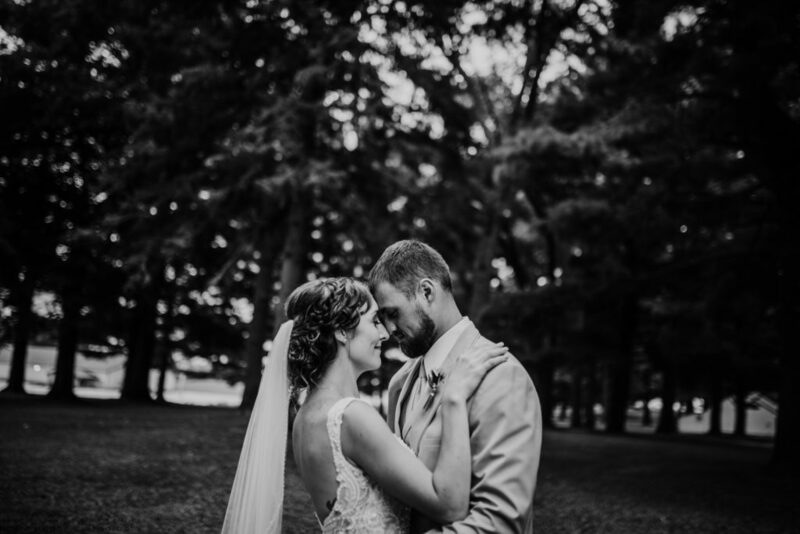 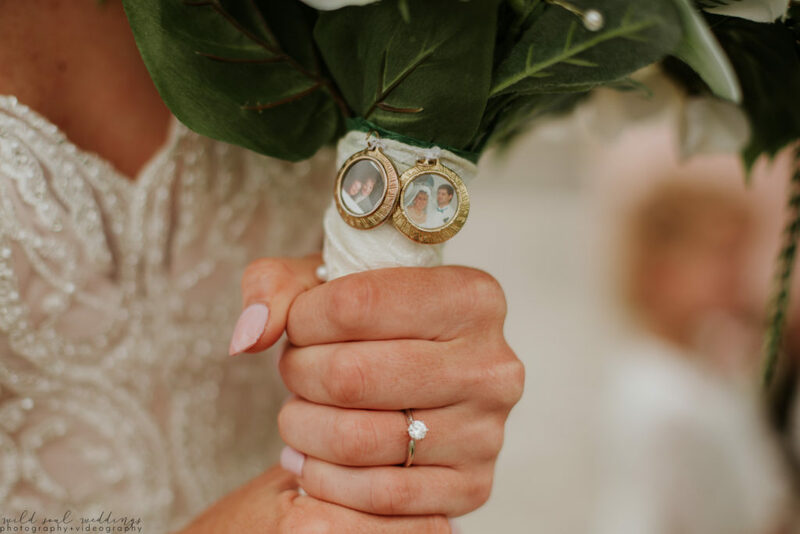 Take a peek at their amazing day!